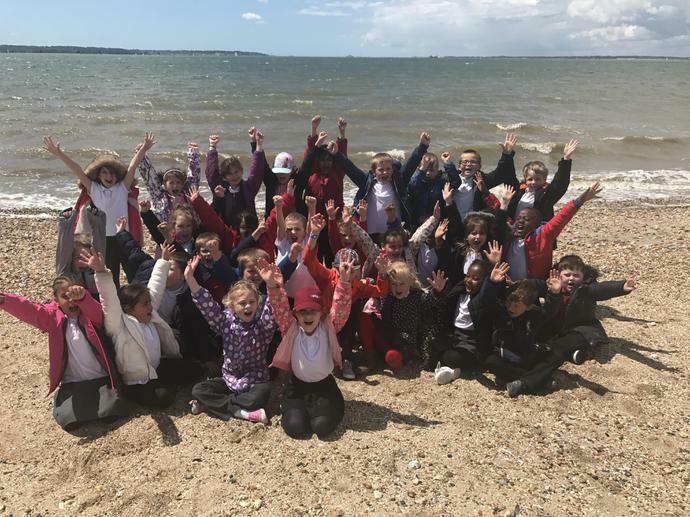 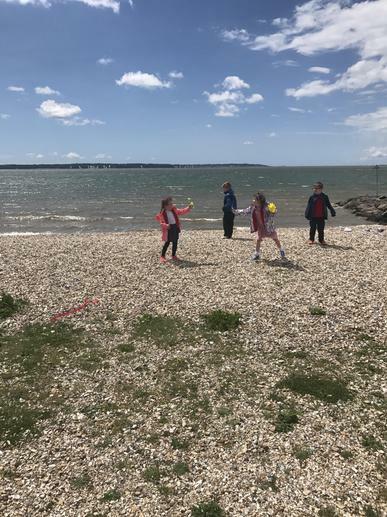 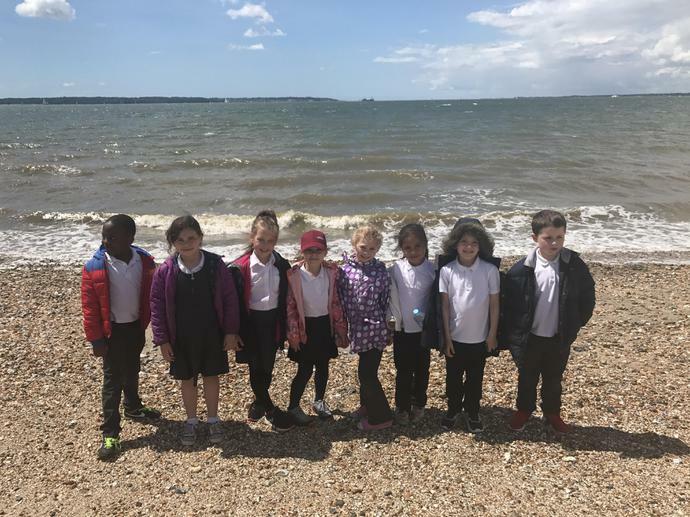 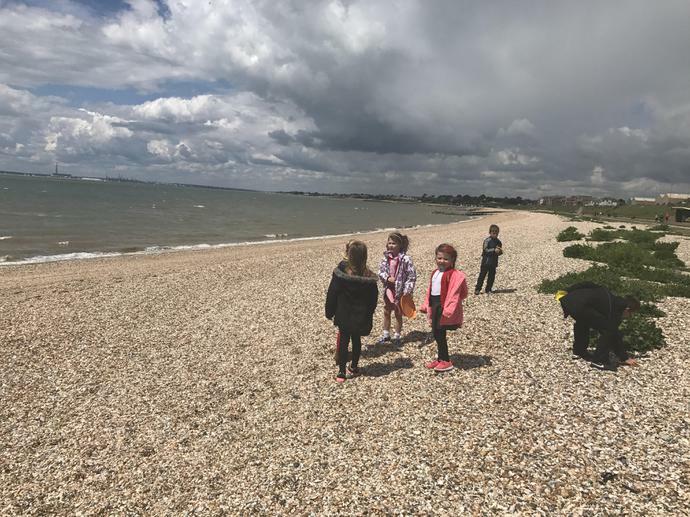 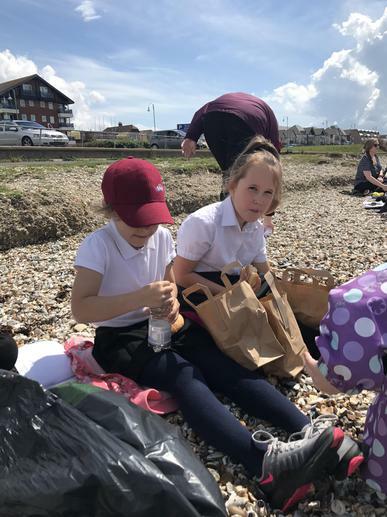 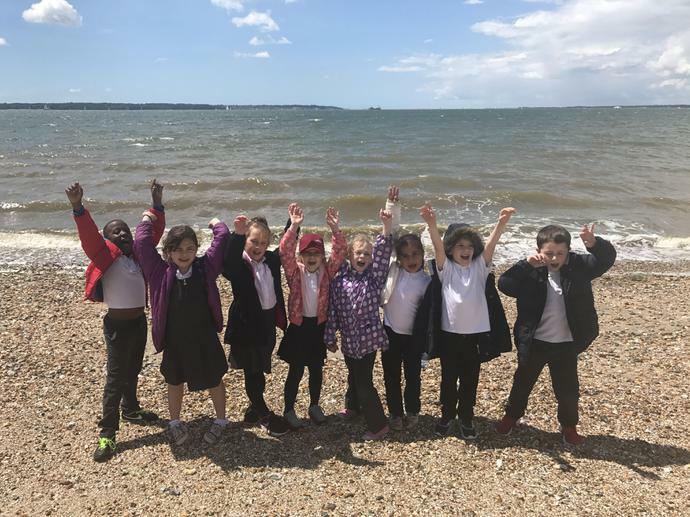 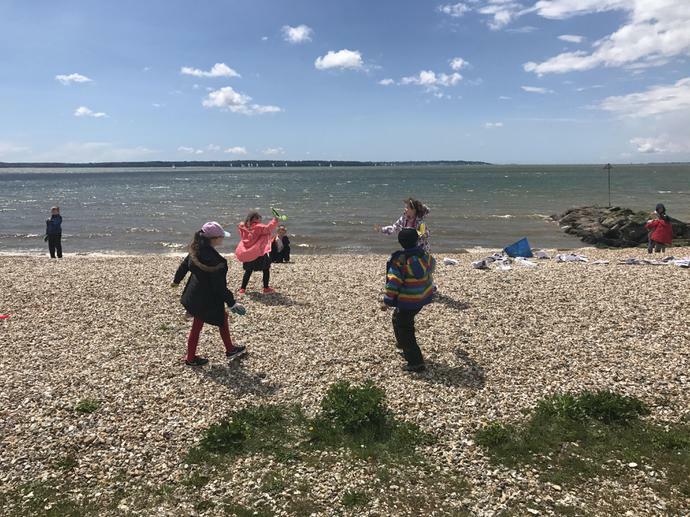 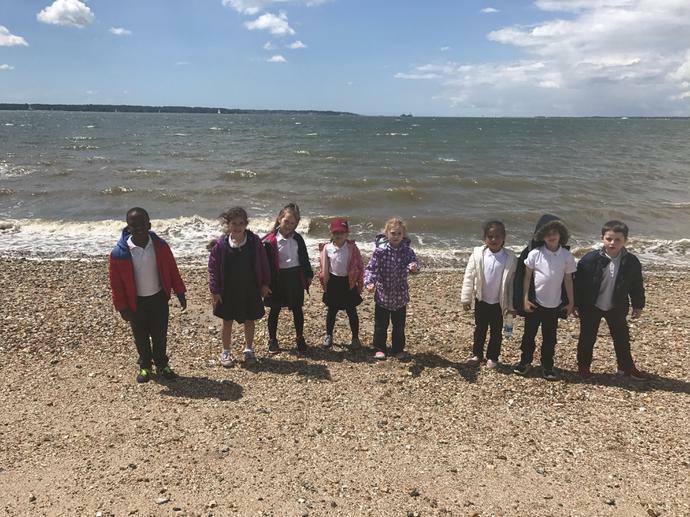 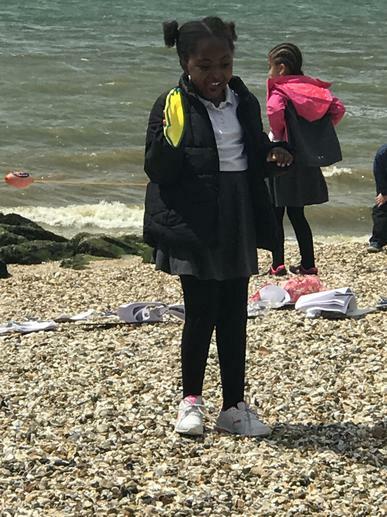 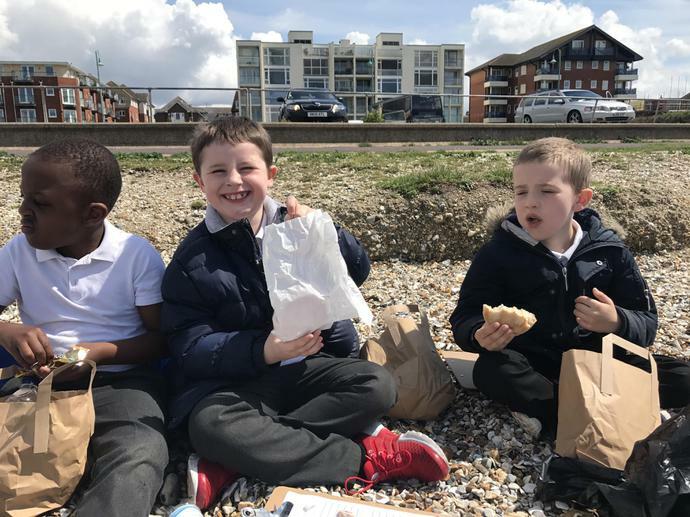 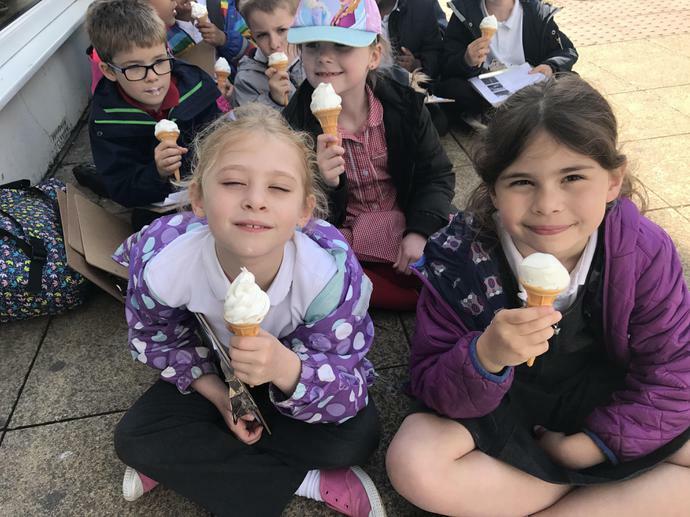 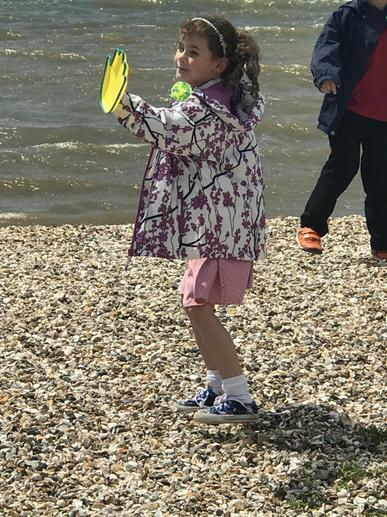 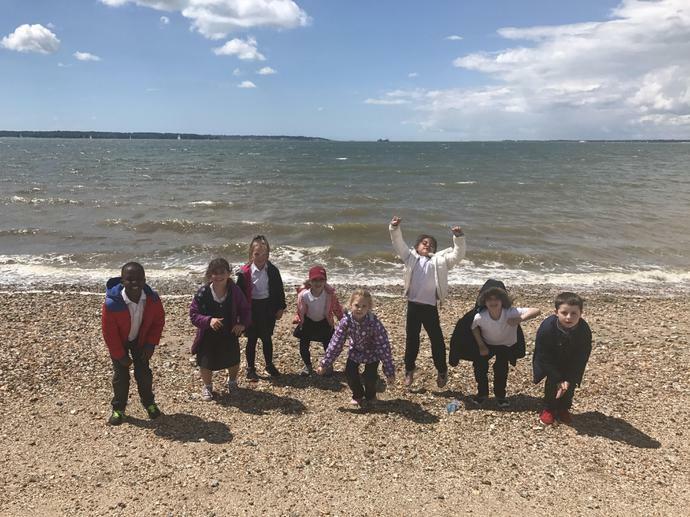 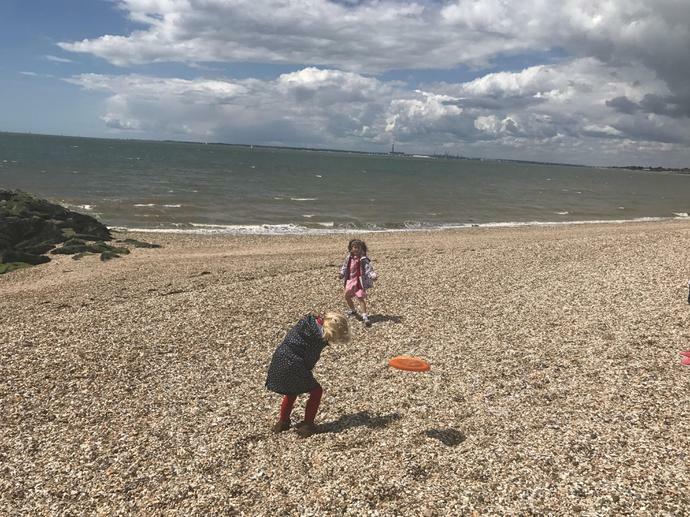 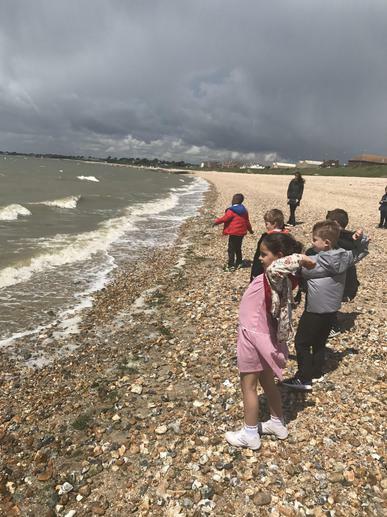 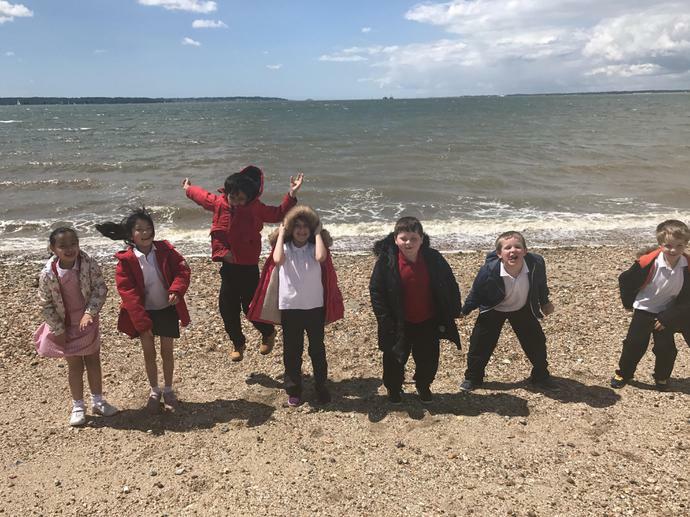 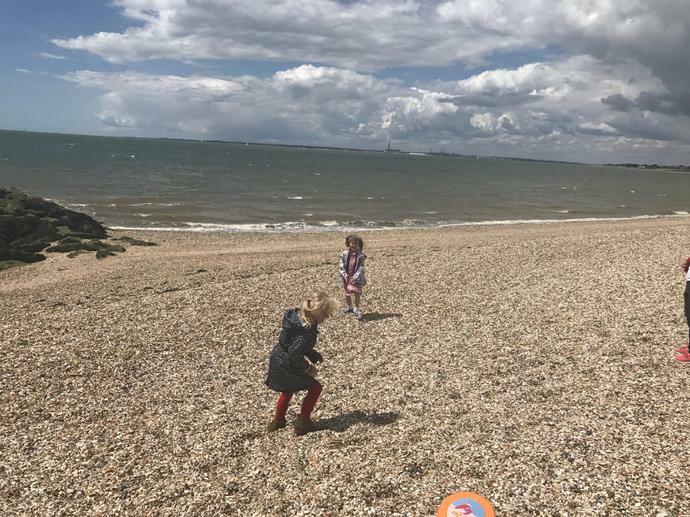 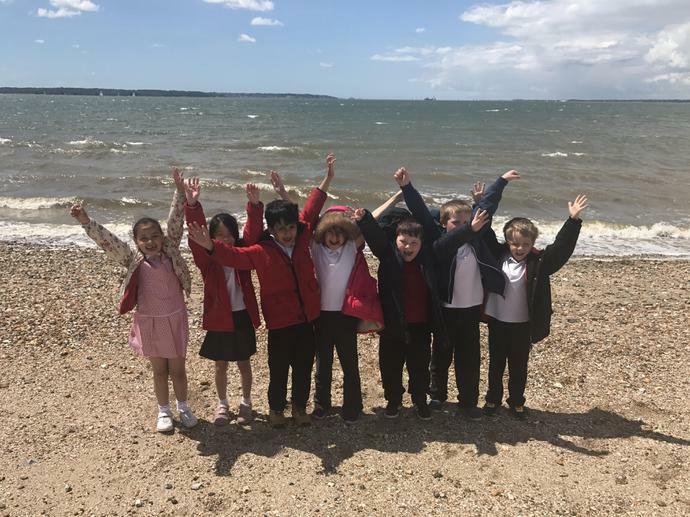 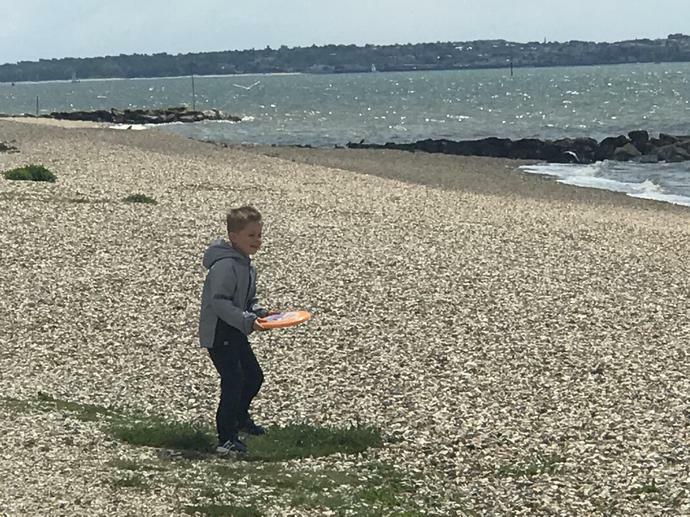 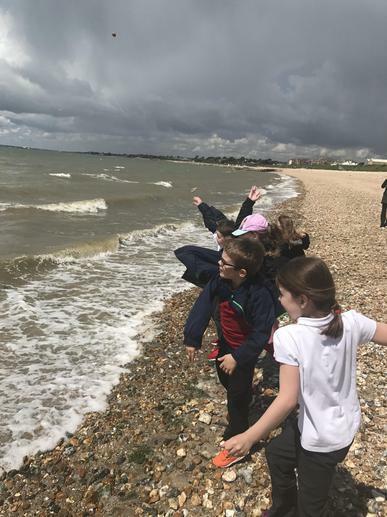 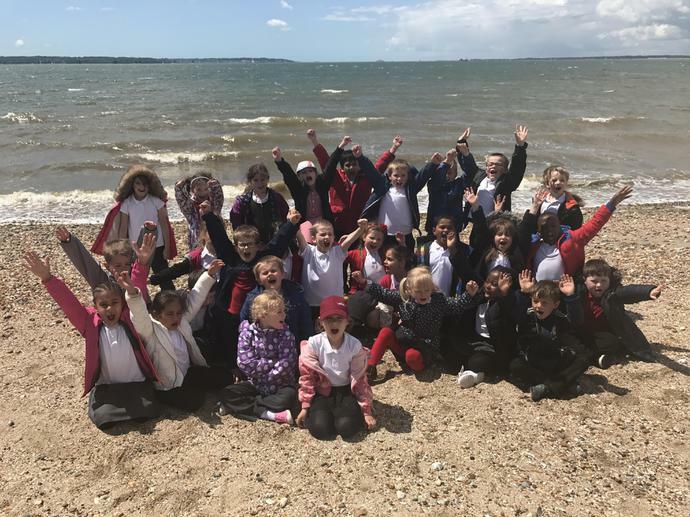 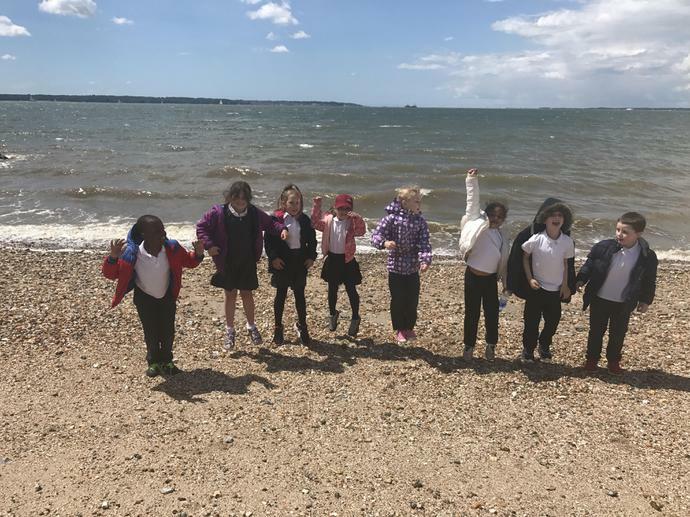 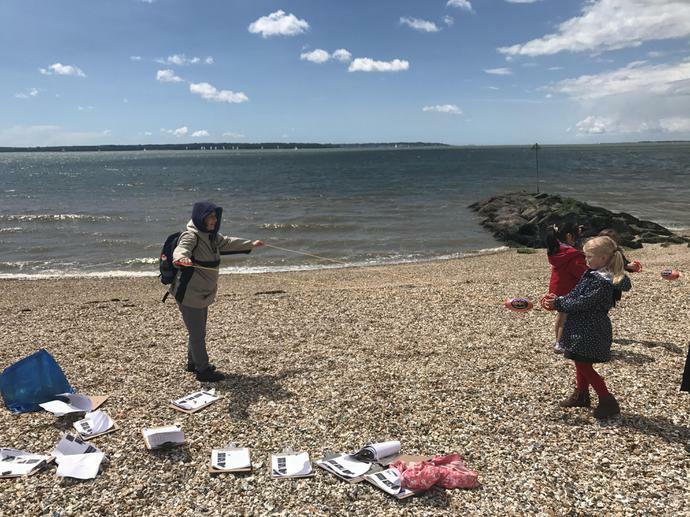 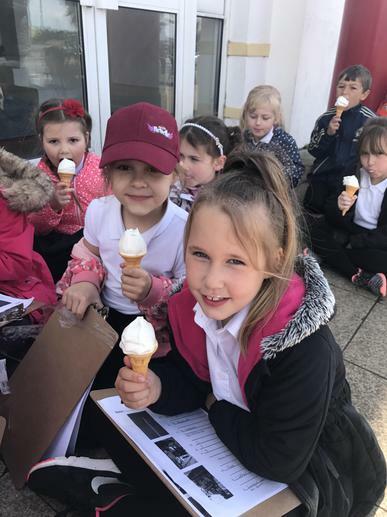 Giraffe Class had a great day at the beach. 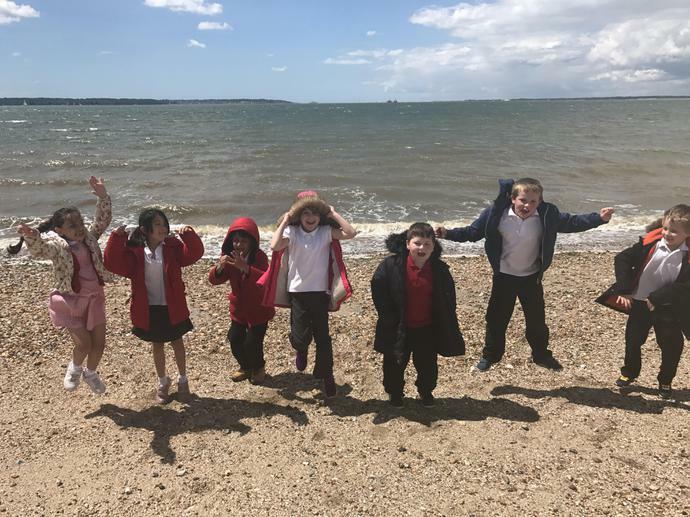 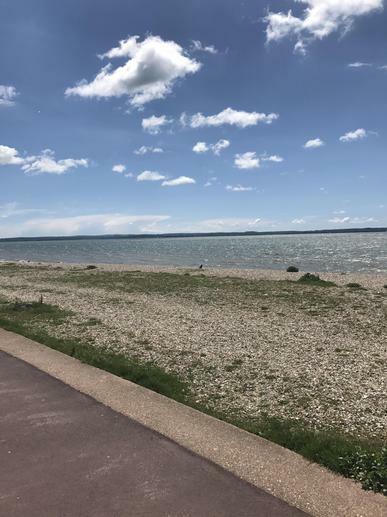 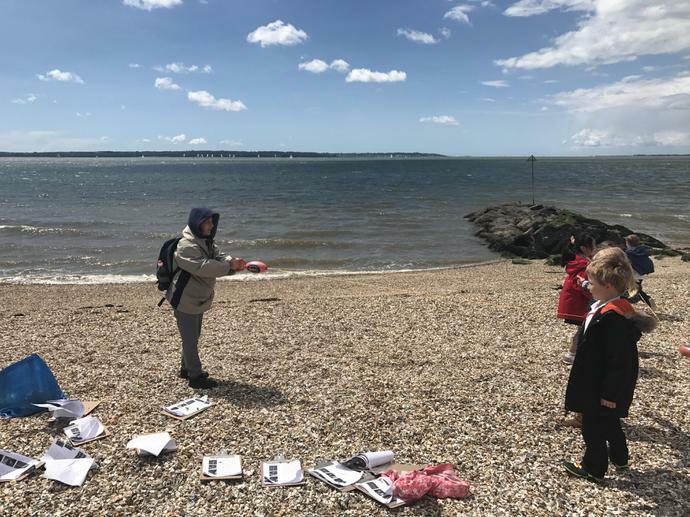 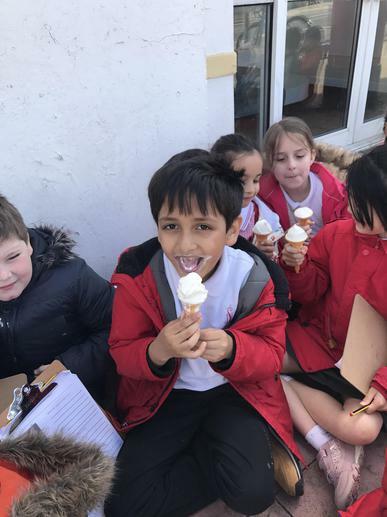 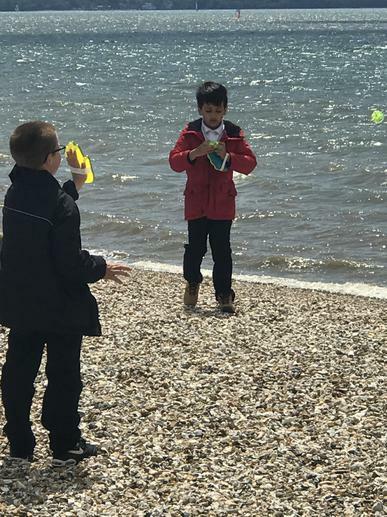 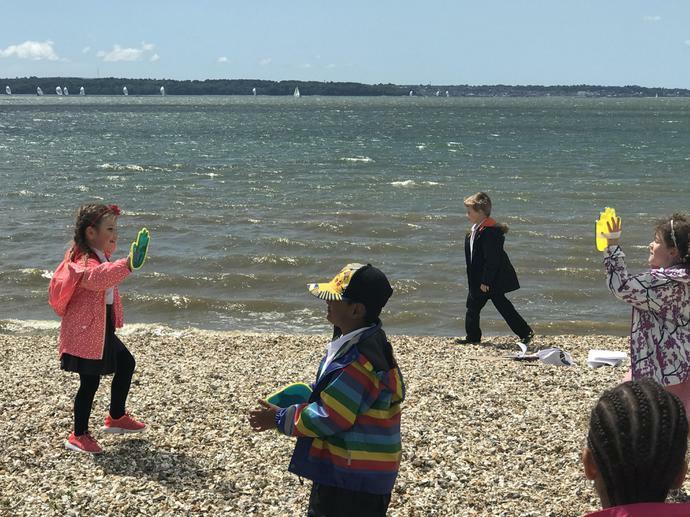 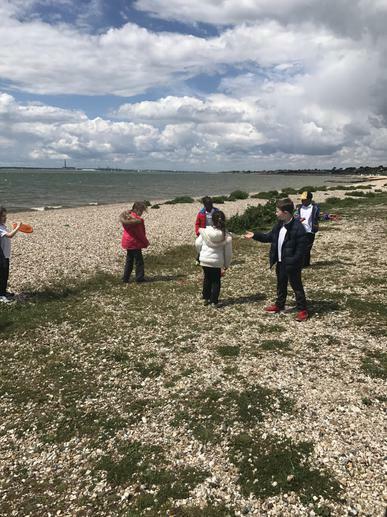 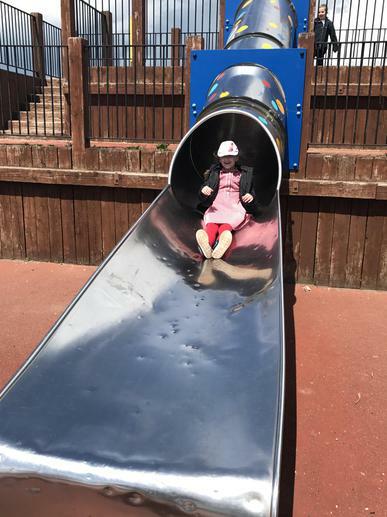 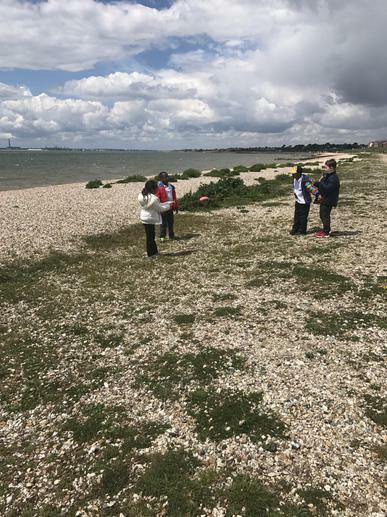 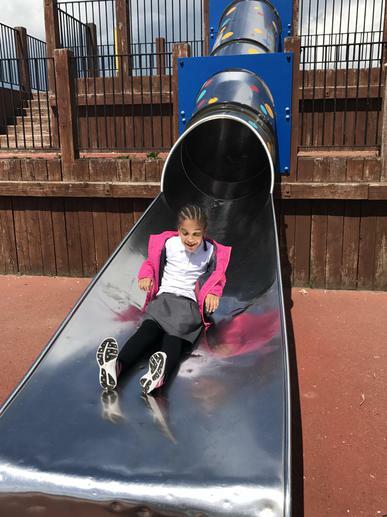 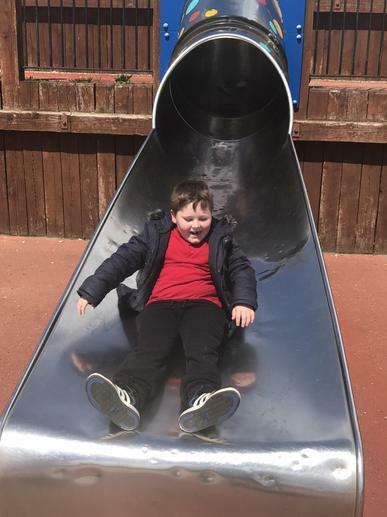 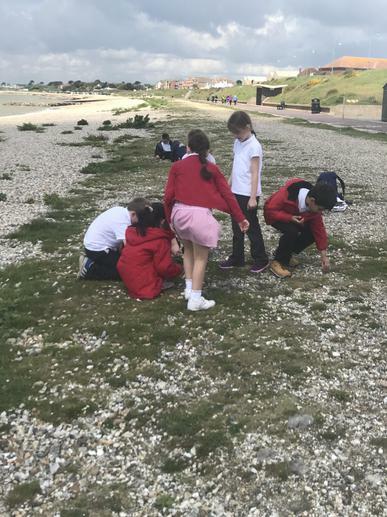 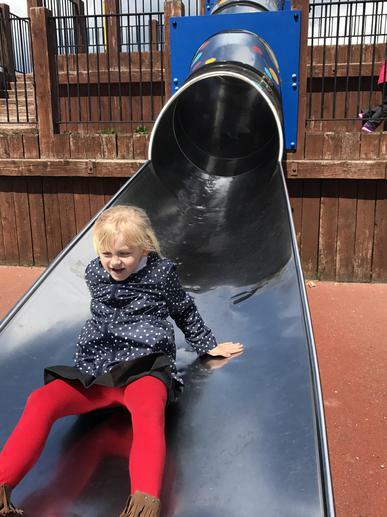 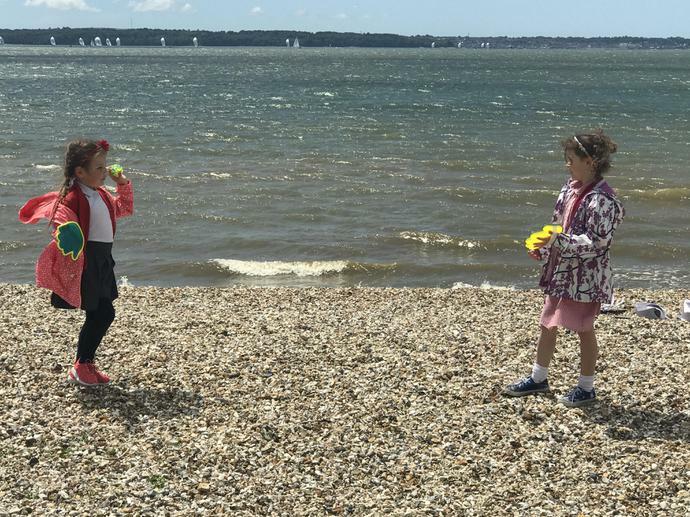 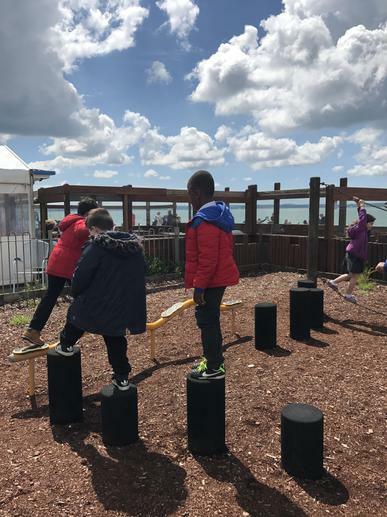 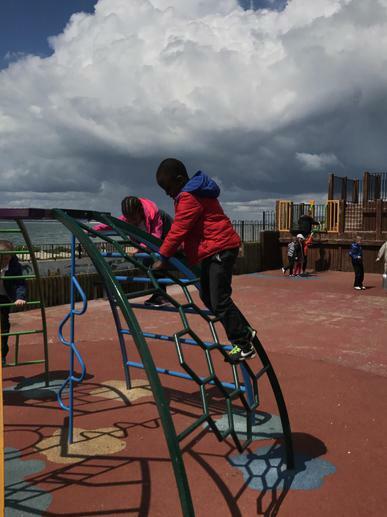 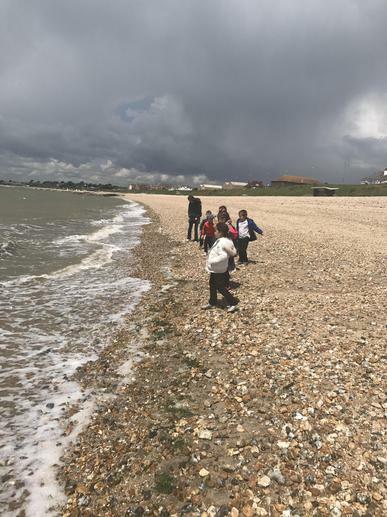 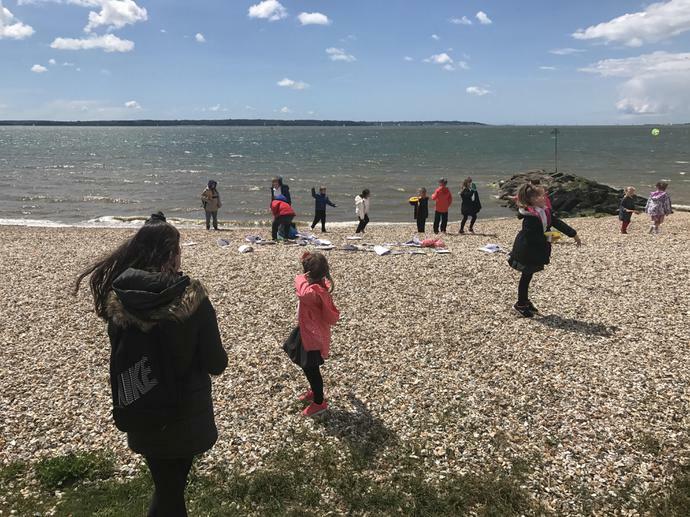 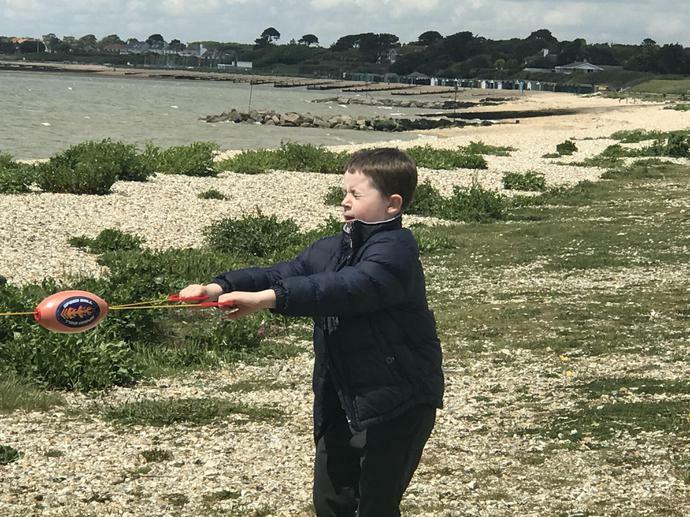 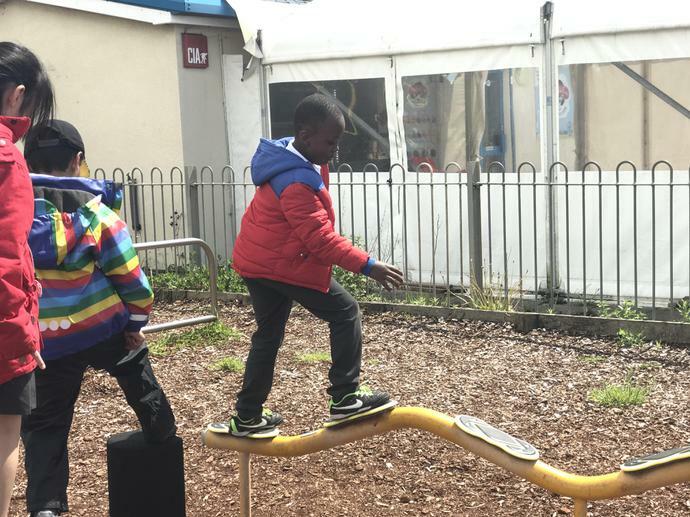 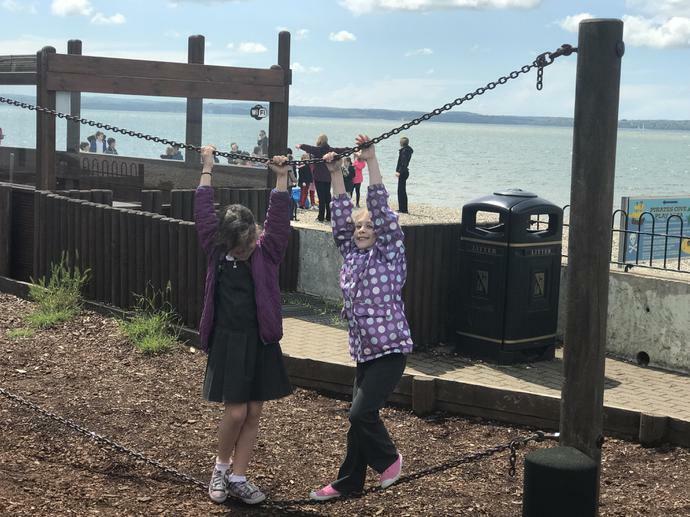 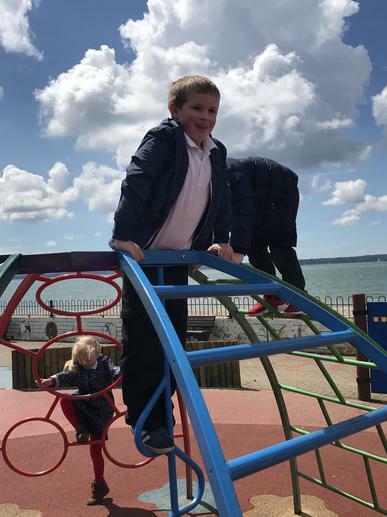 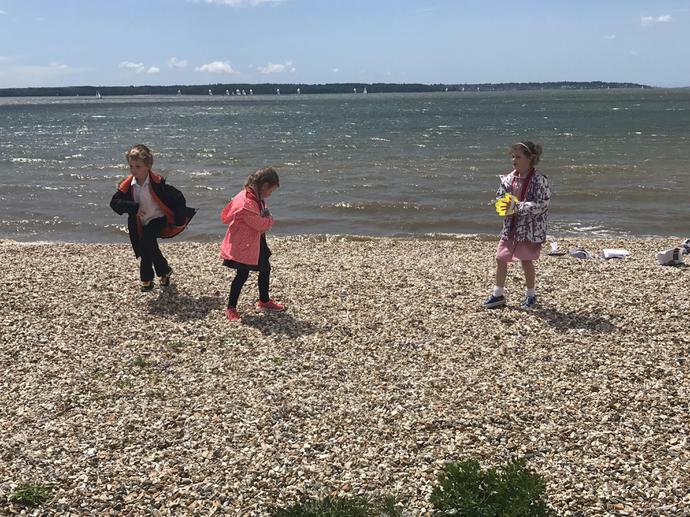 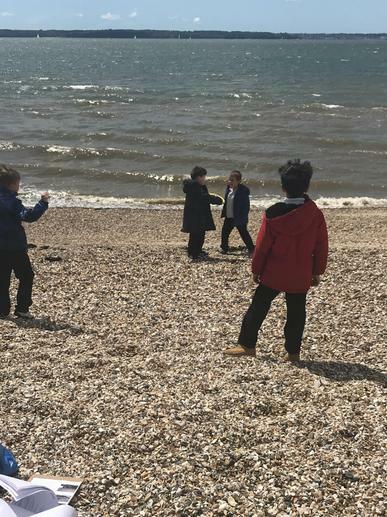 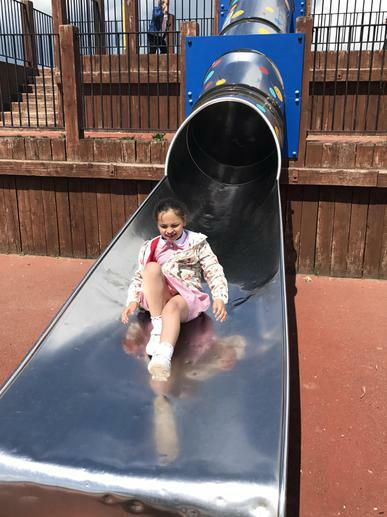 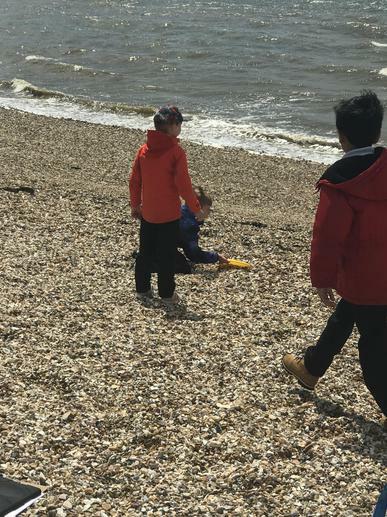 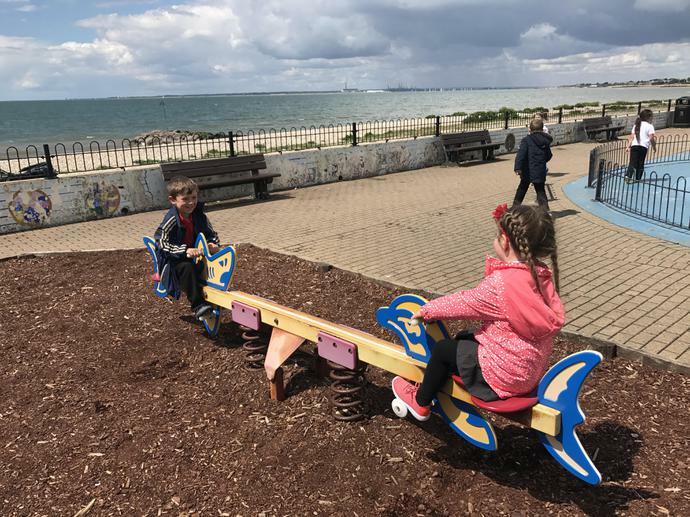 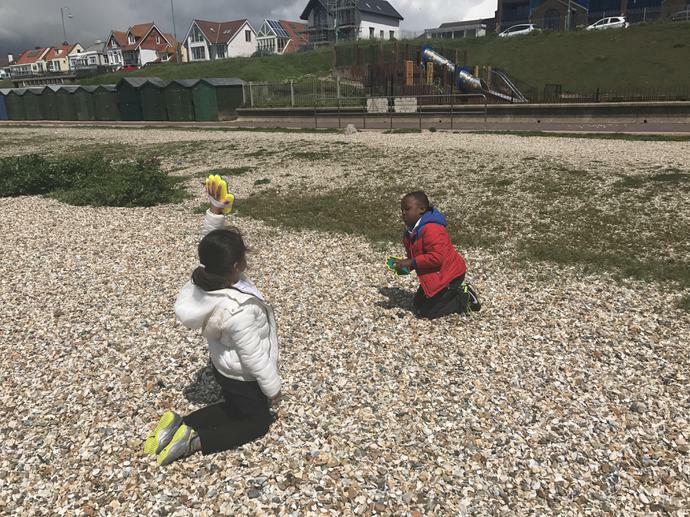 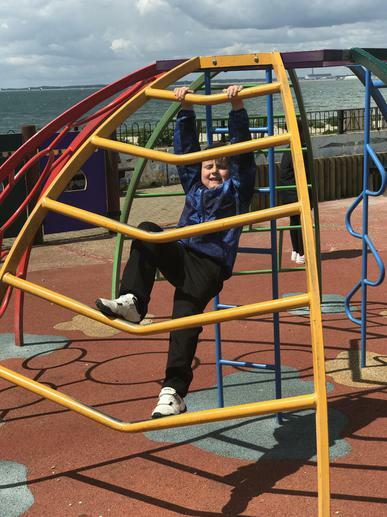 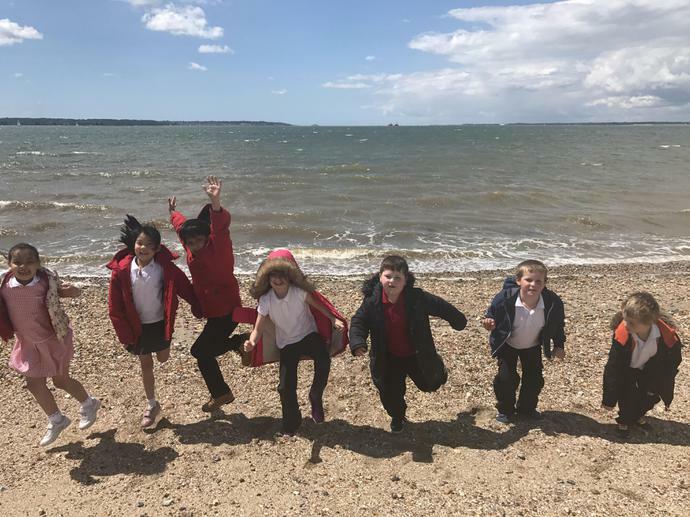 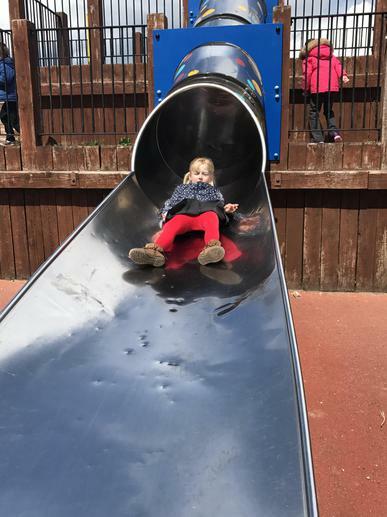 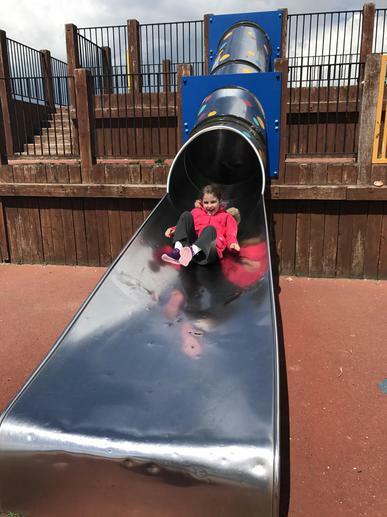 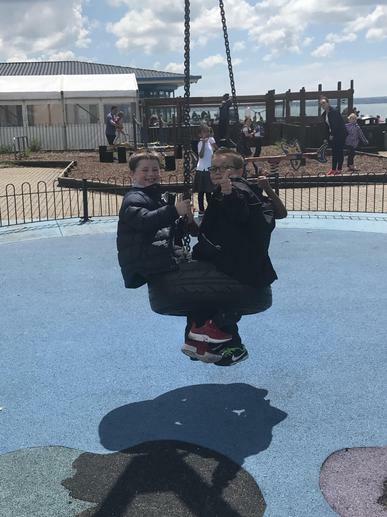 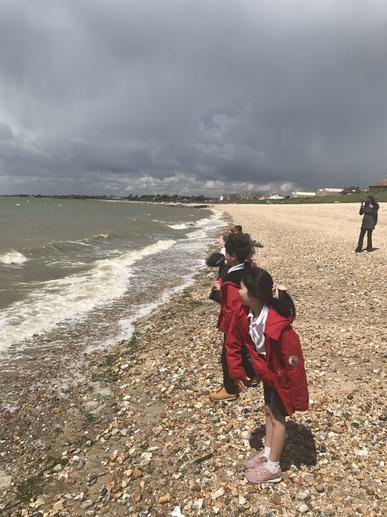 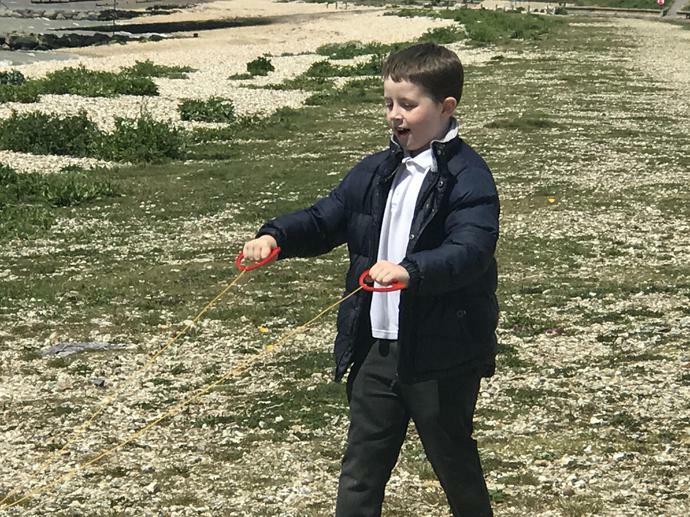 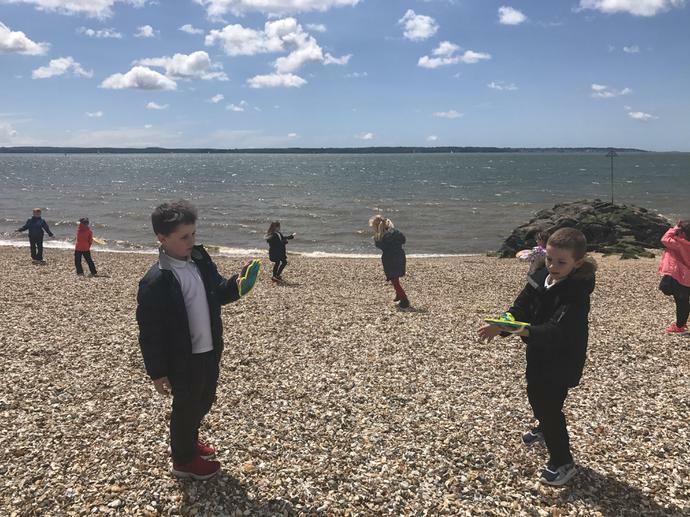 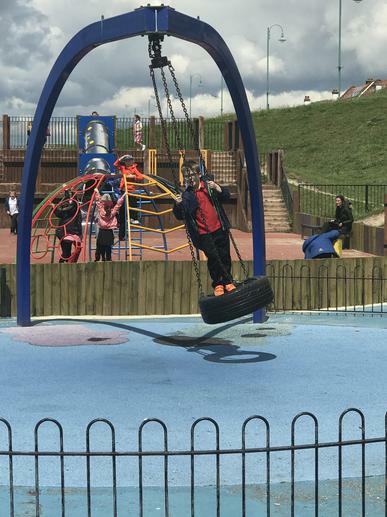 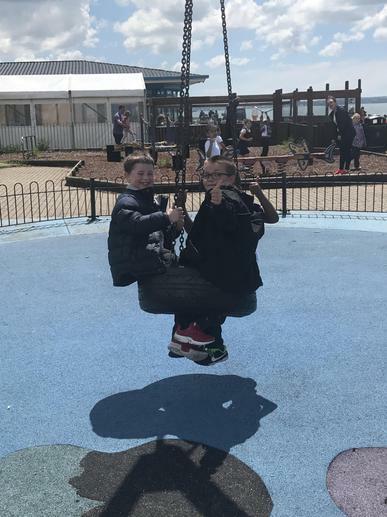 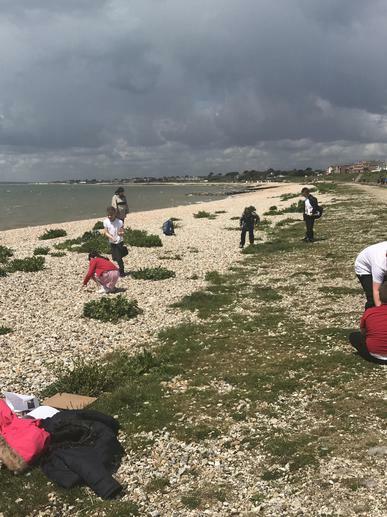 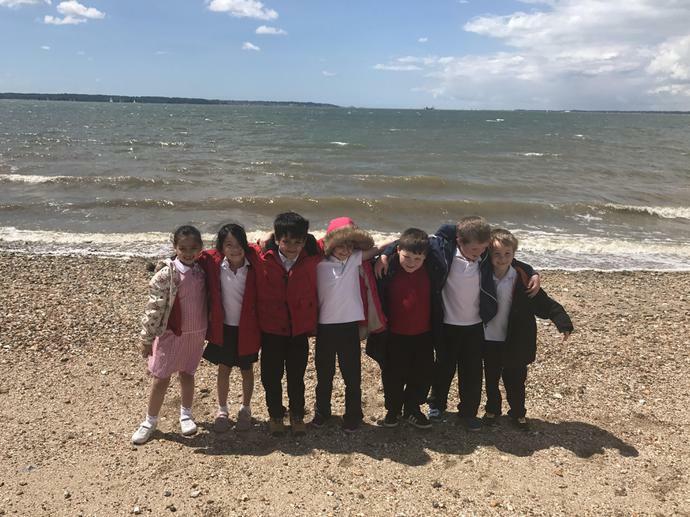 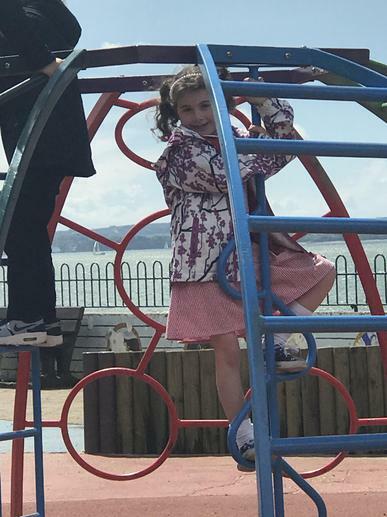 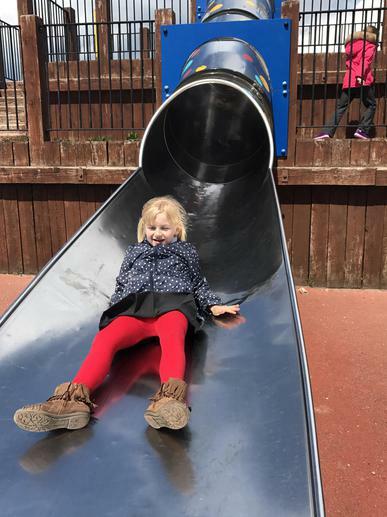 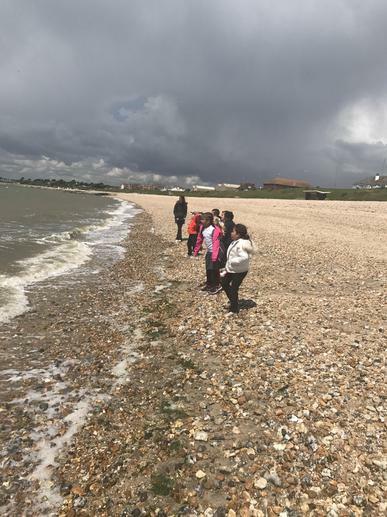 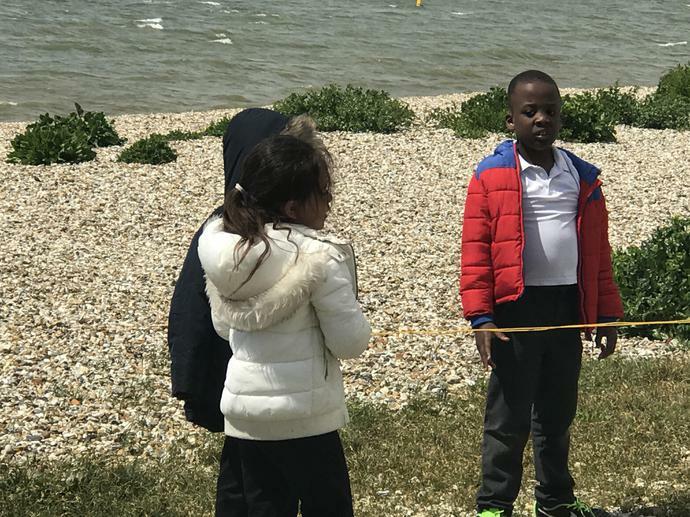 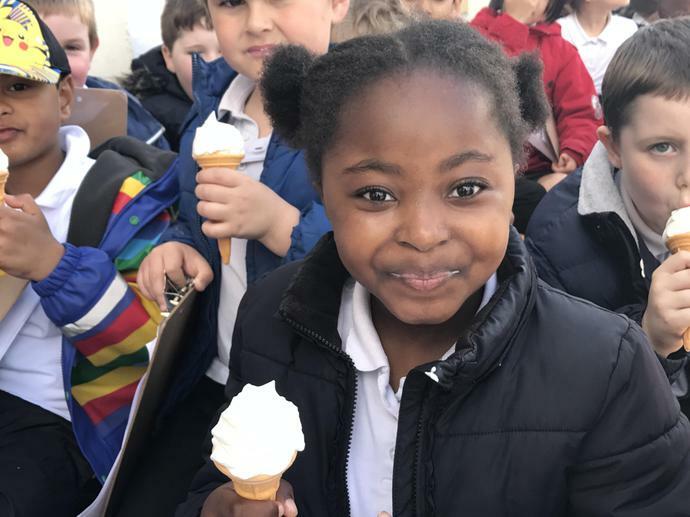 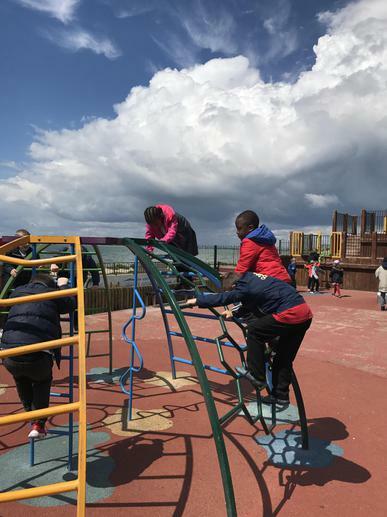 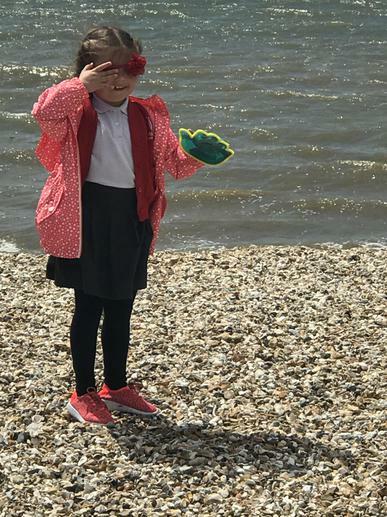 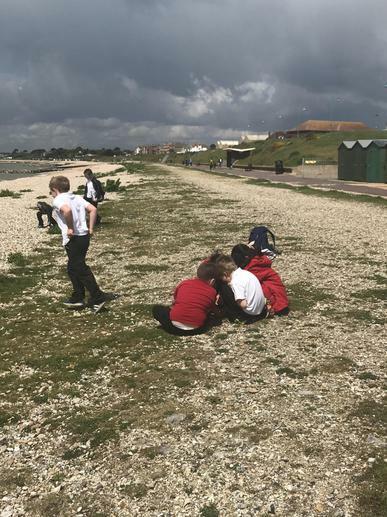 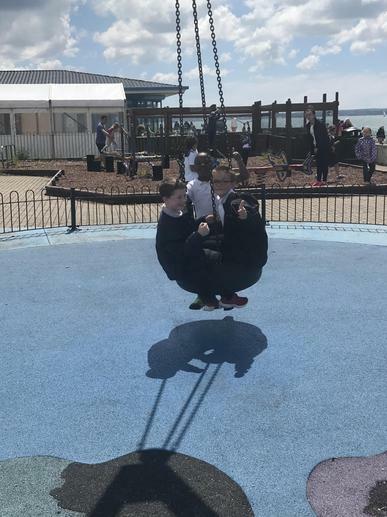 We looked at the features and enjoyed traditional seaside activities. 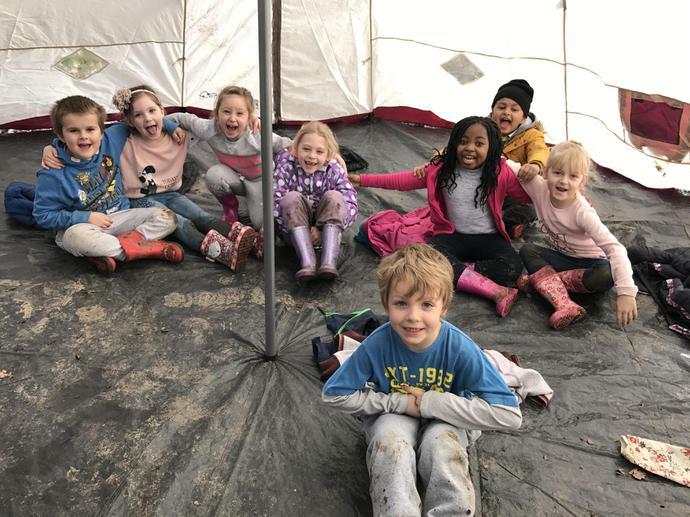 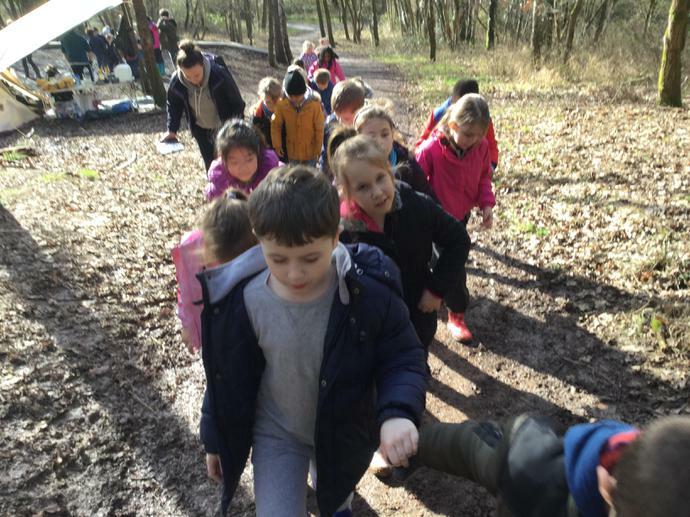 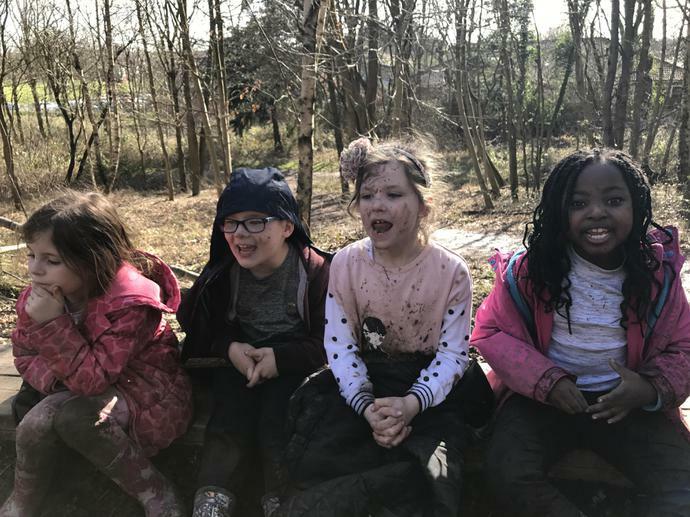 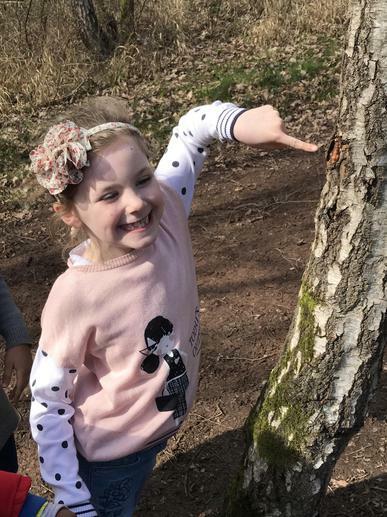 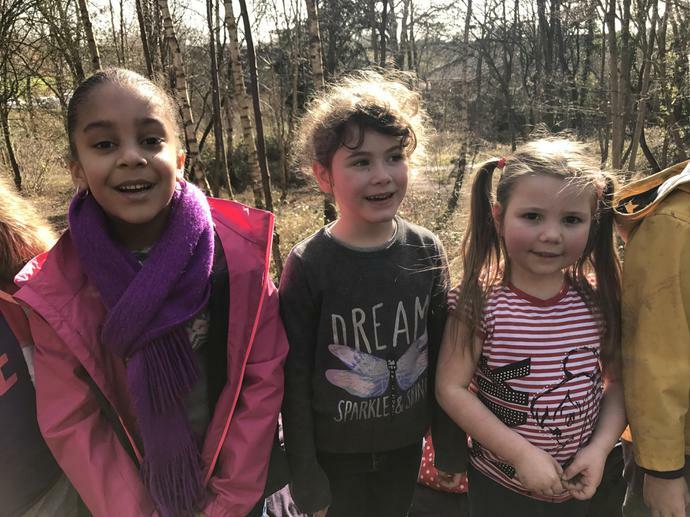 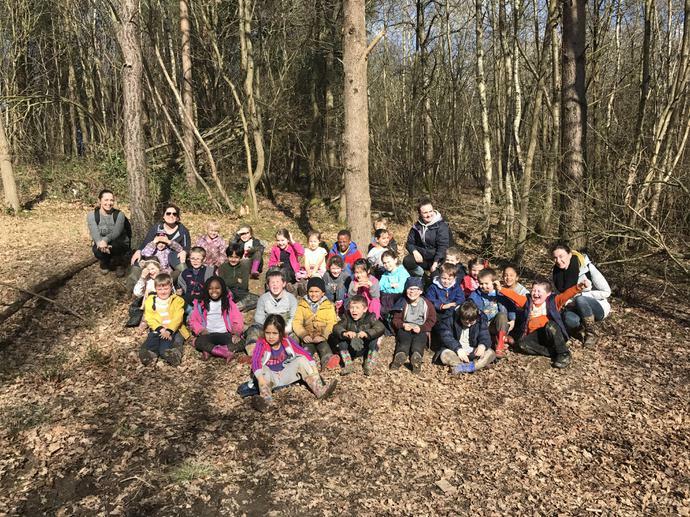 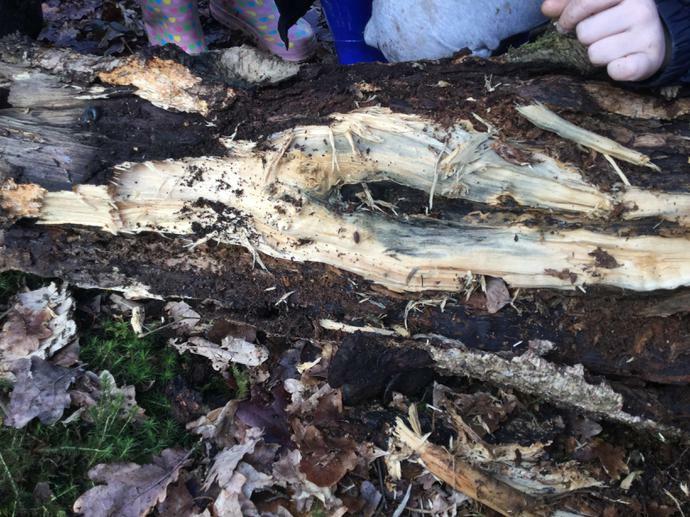 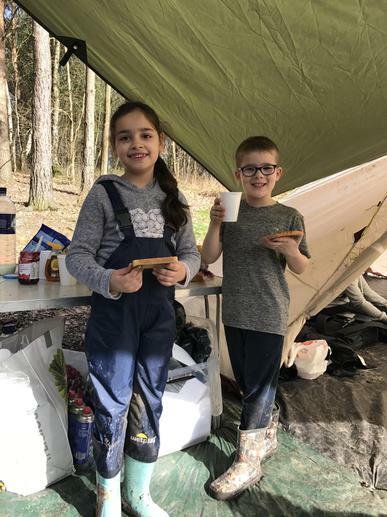 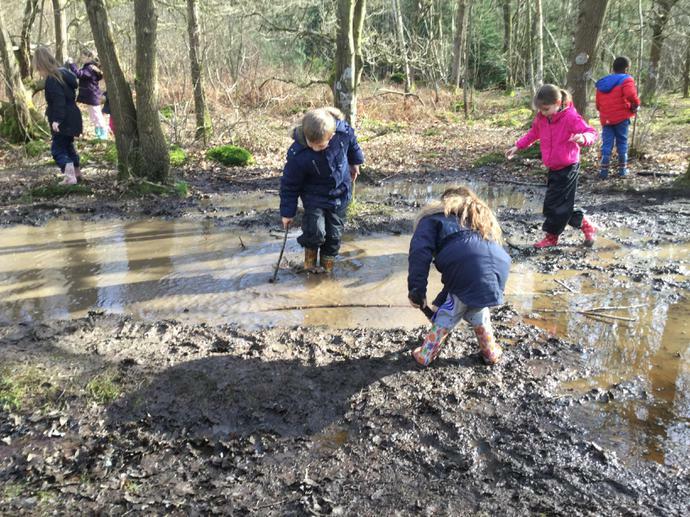 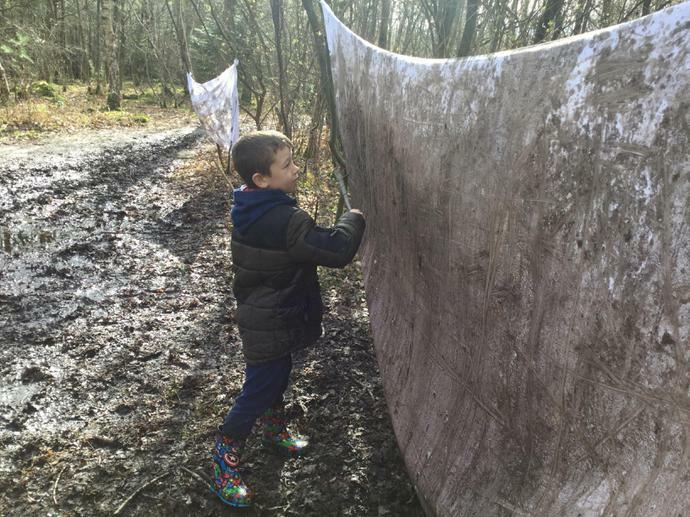 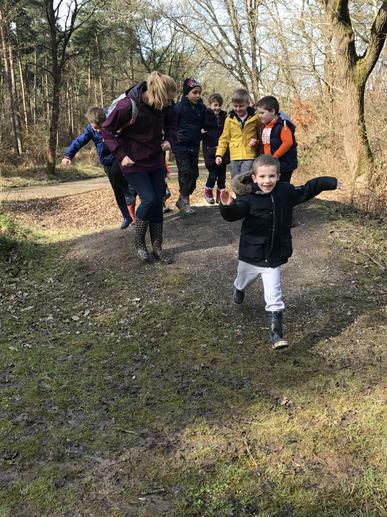 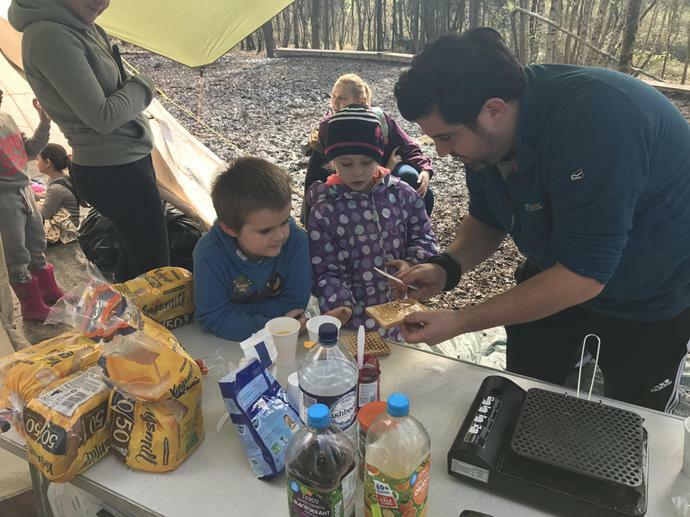 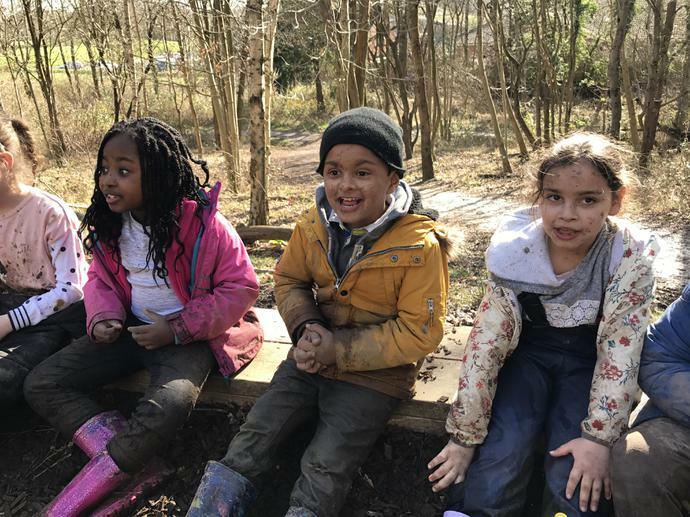 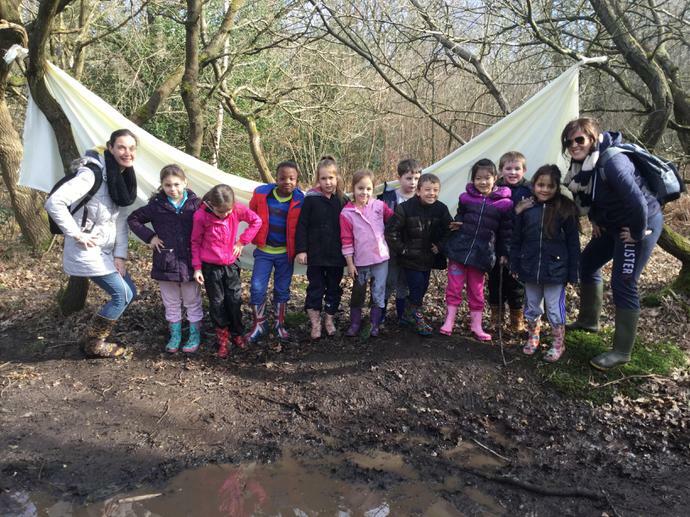 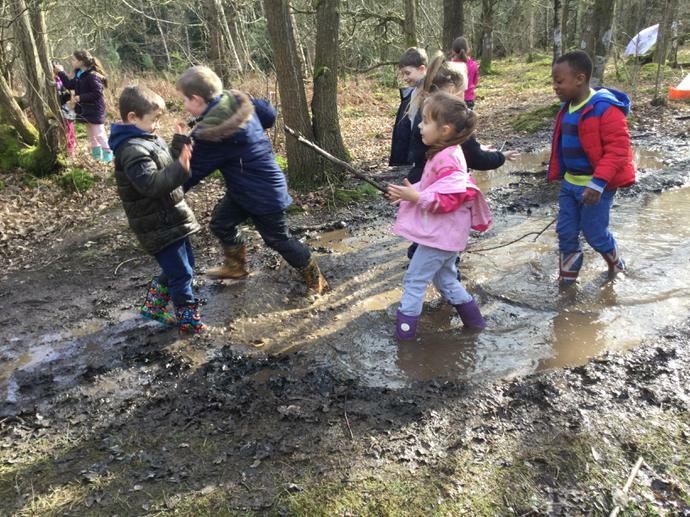 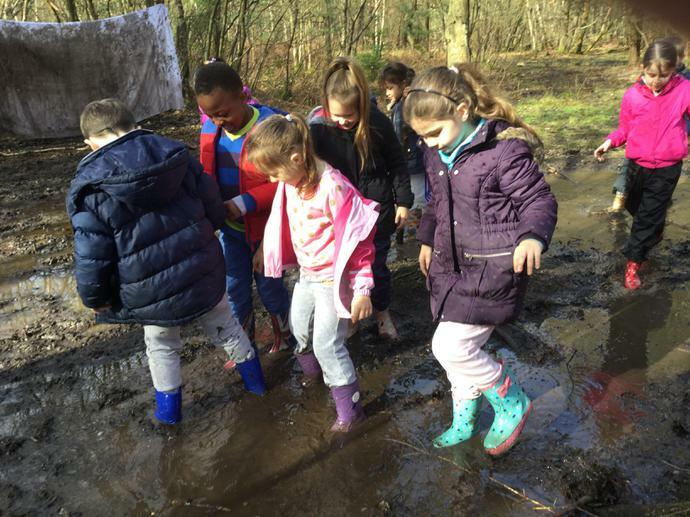 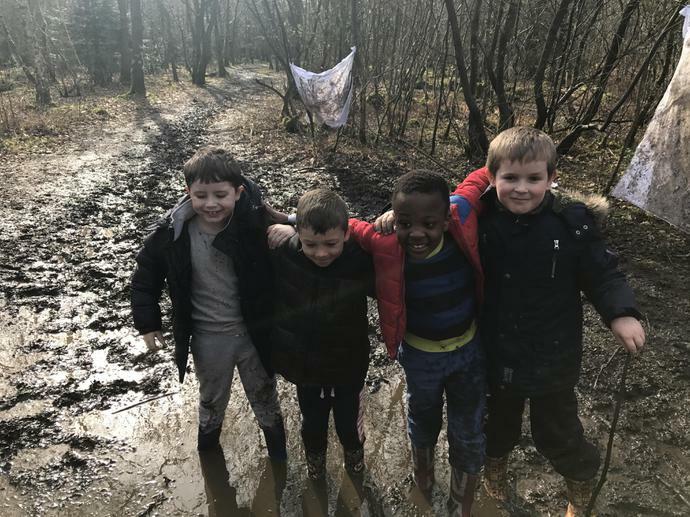 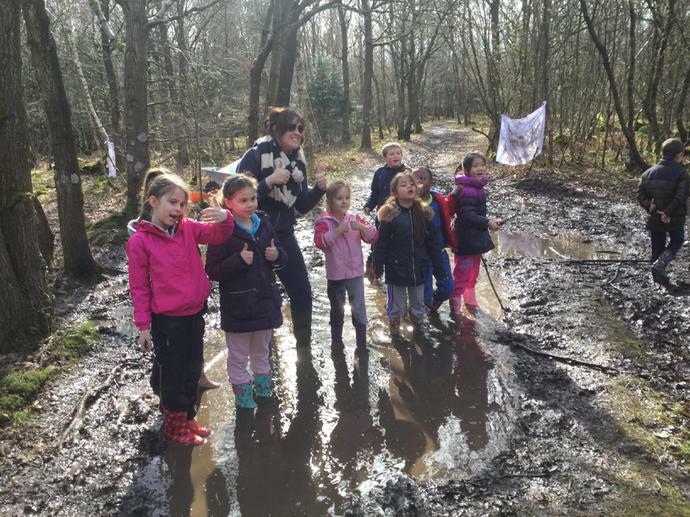 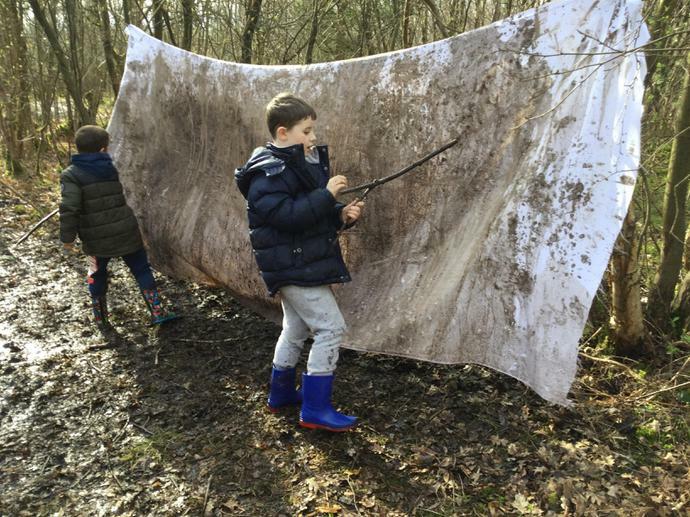 Giraffe Class had a great time in the woods. 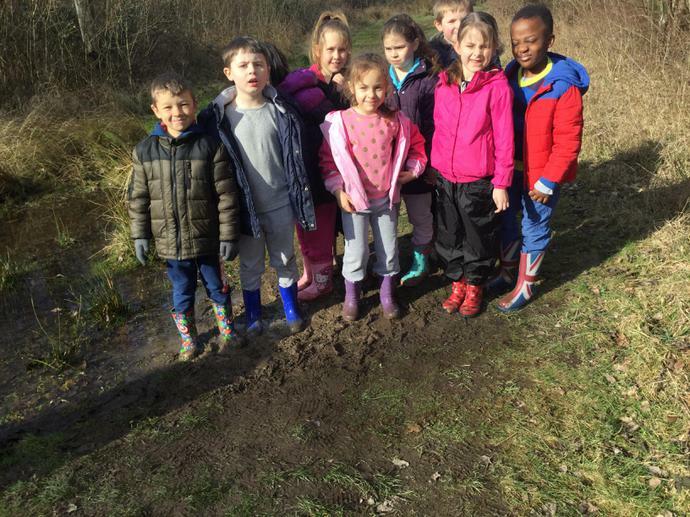 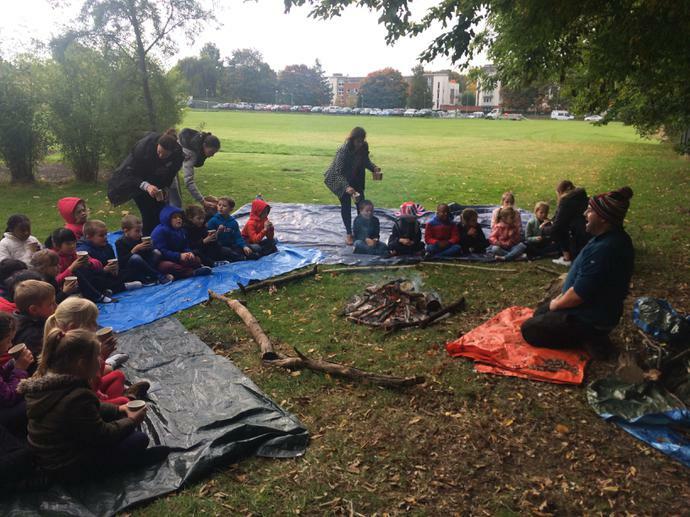 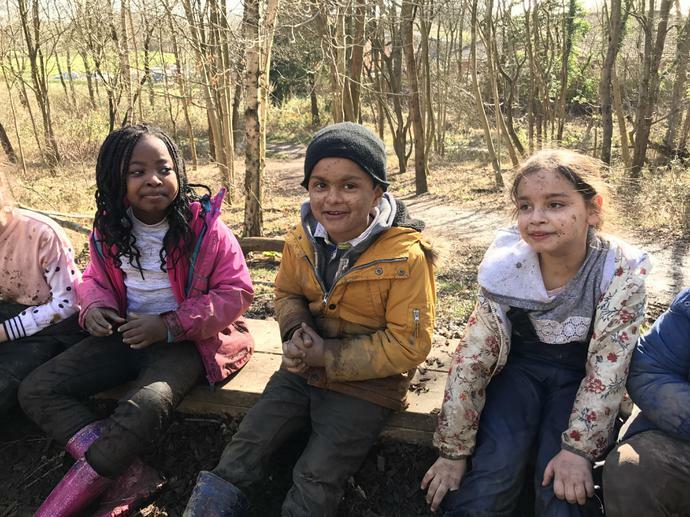 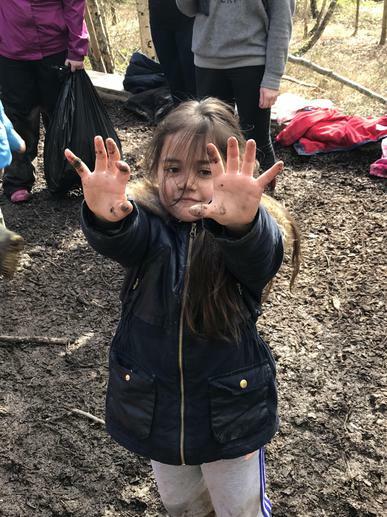 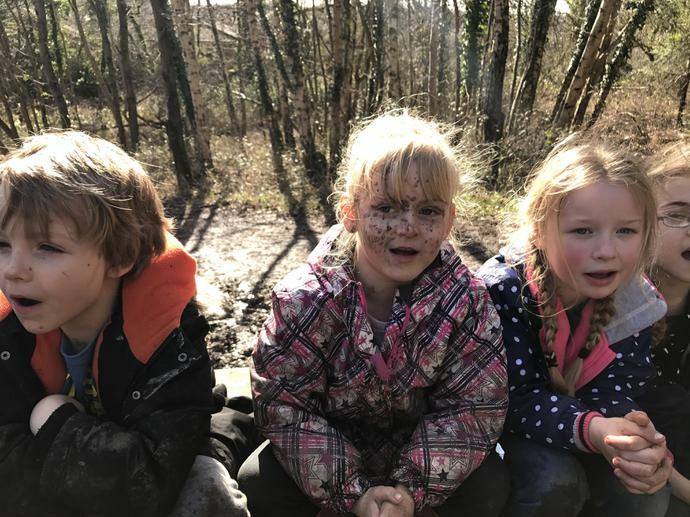 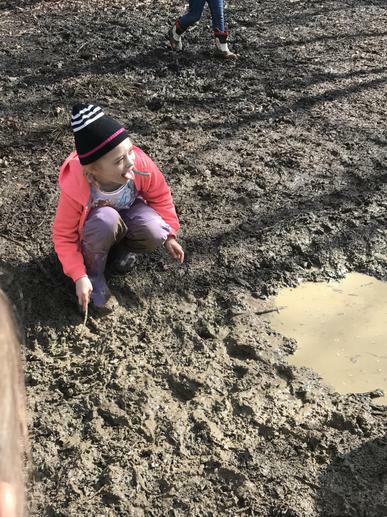 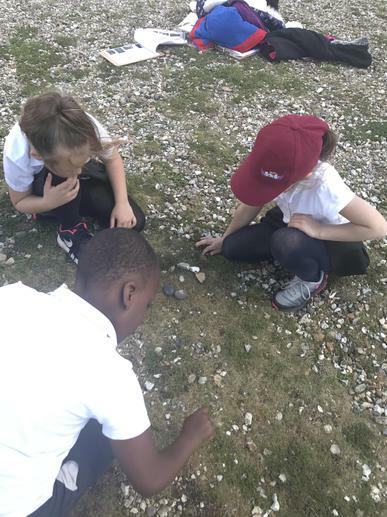 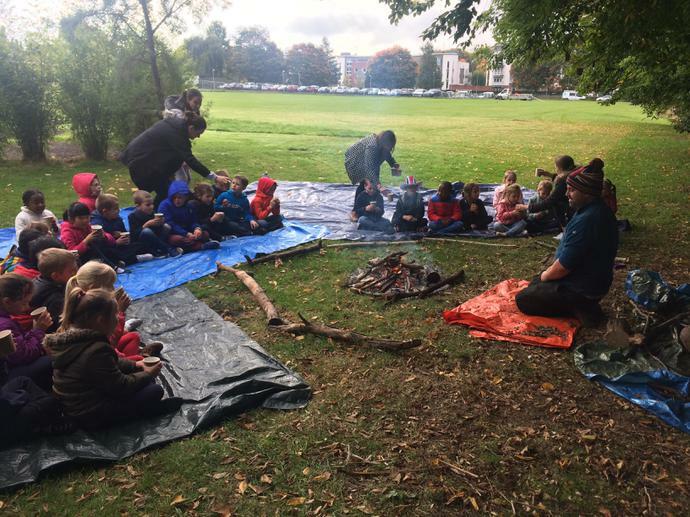 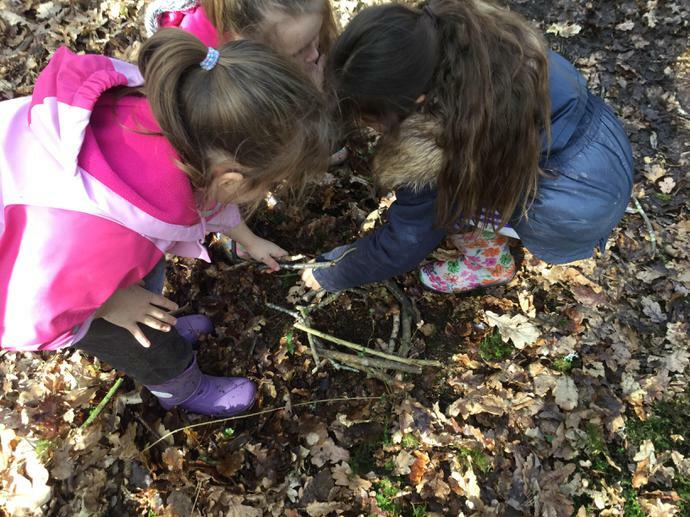 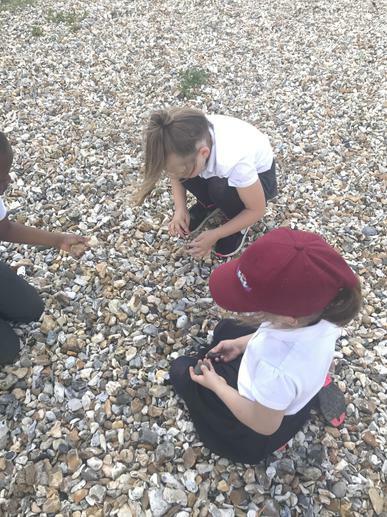 We went on a bug hunt, sang campfire songs, made clay faces and built our own dens. 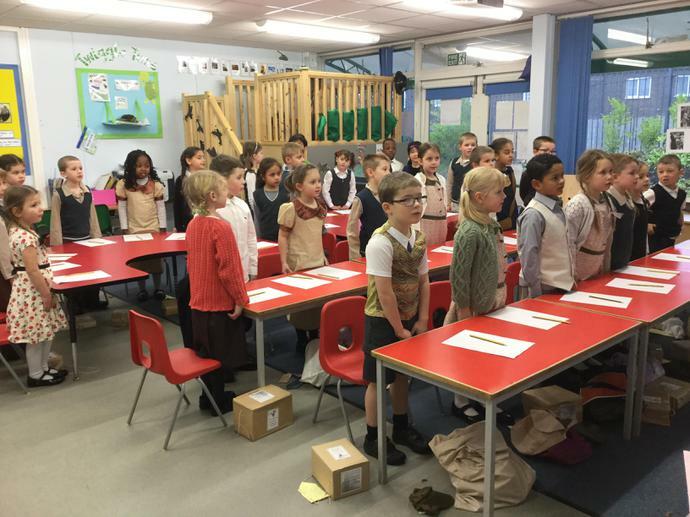 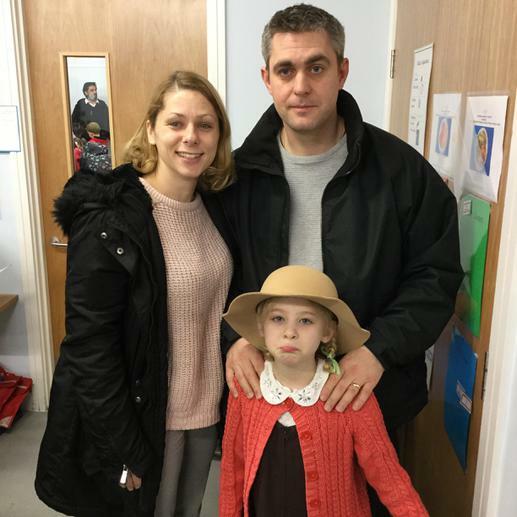 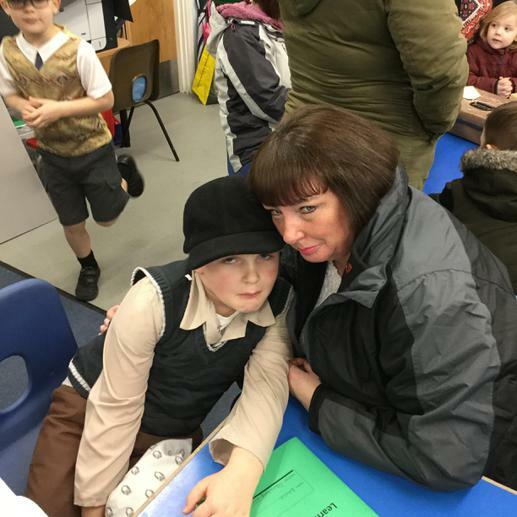 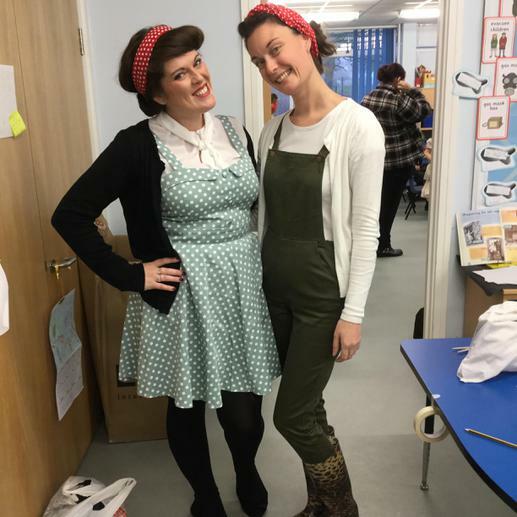 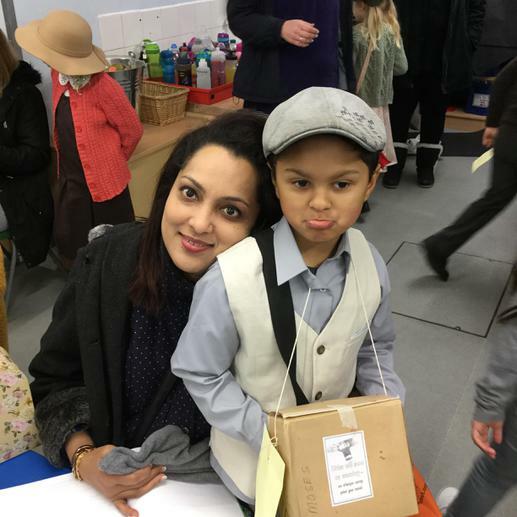 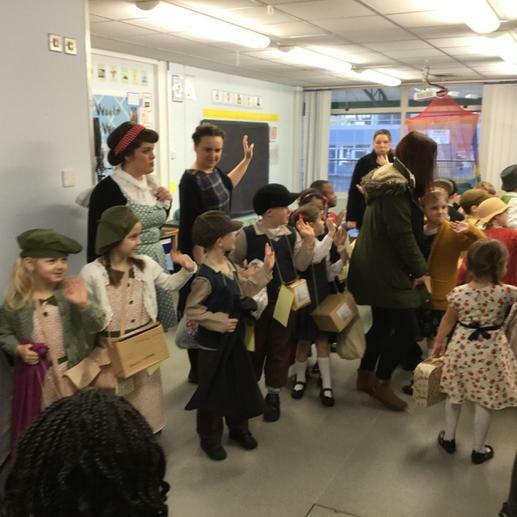 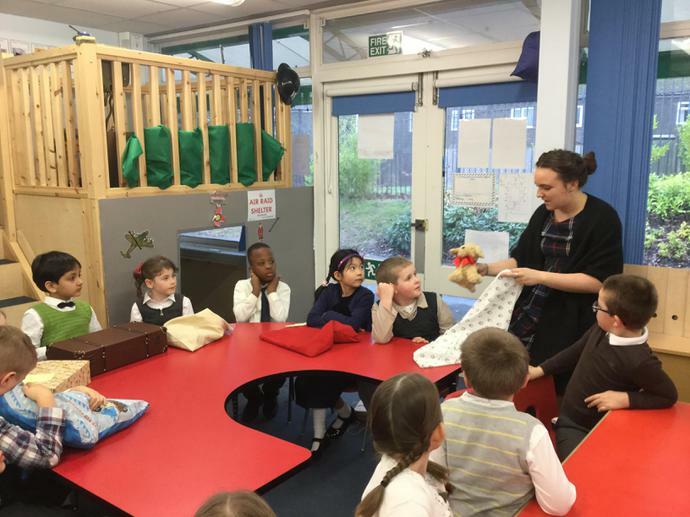 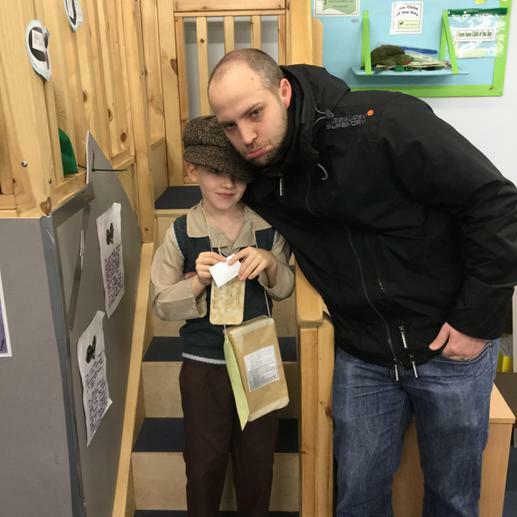 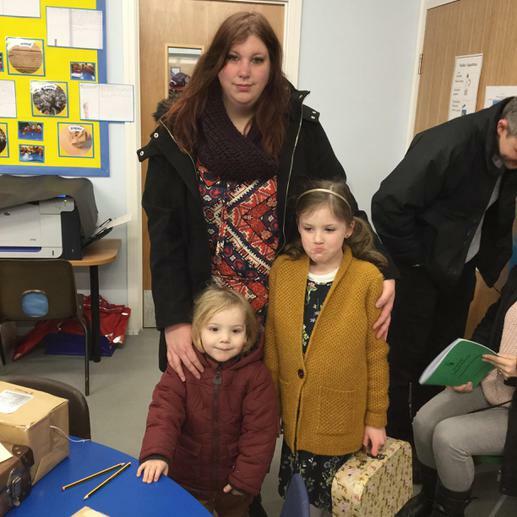 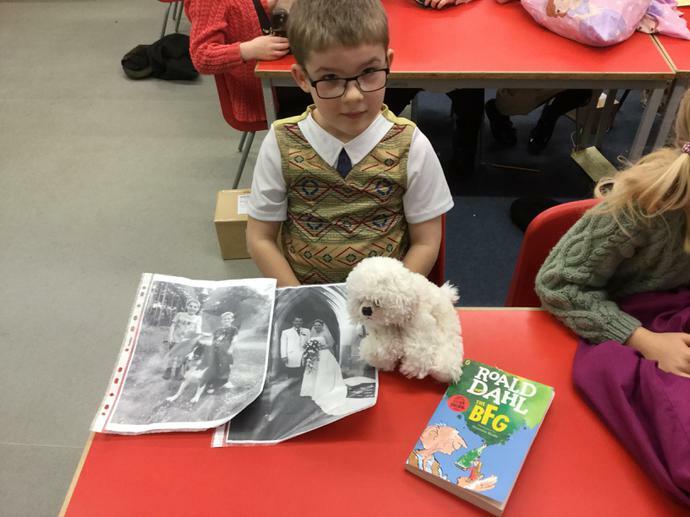 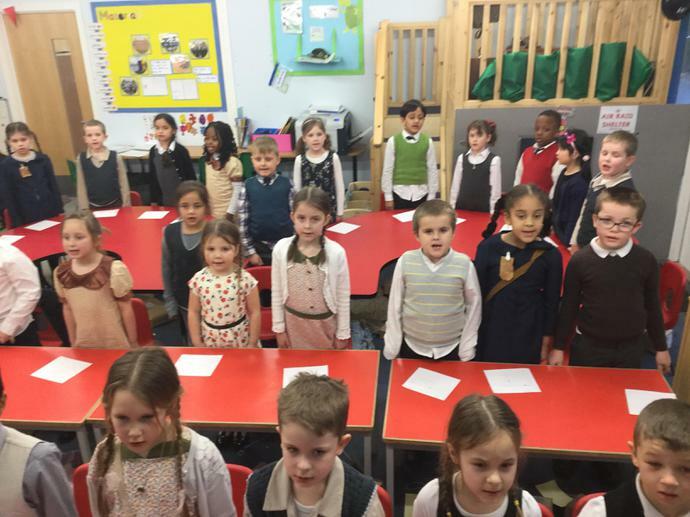 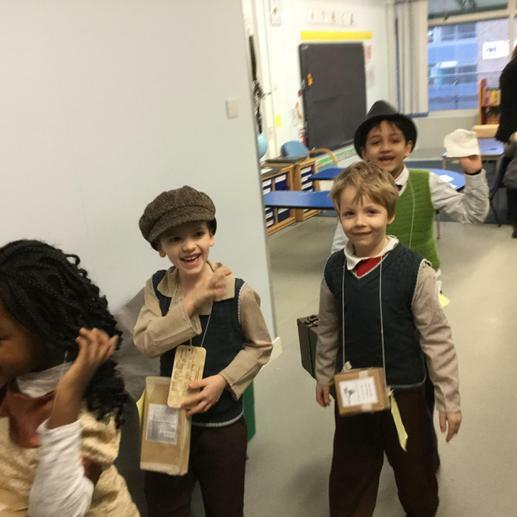 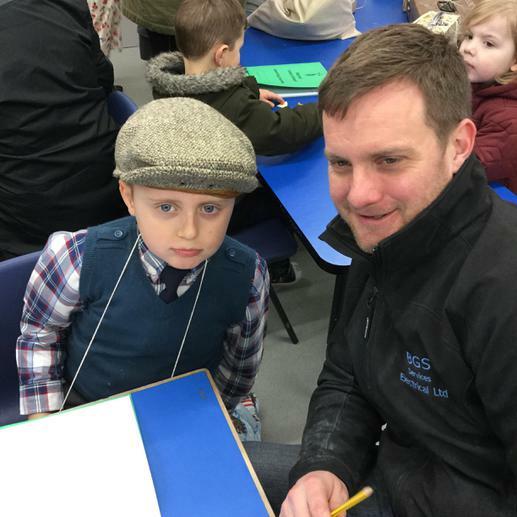 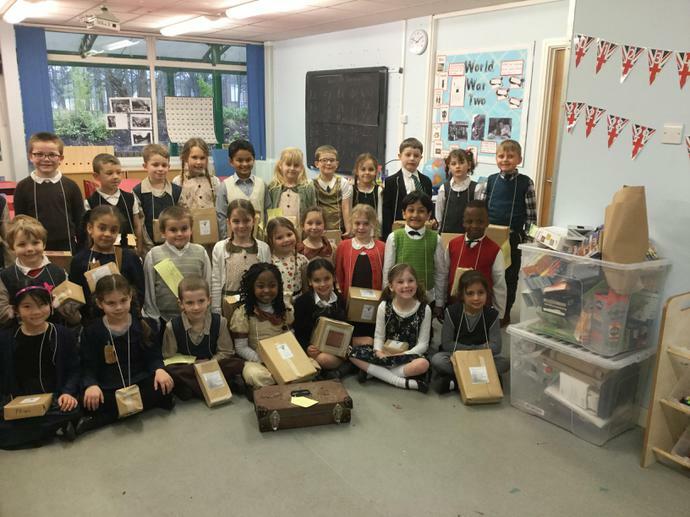 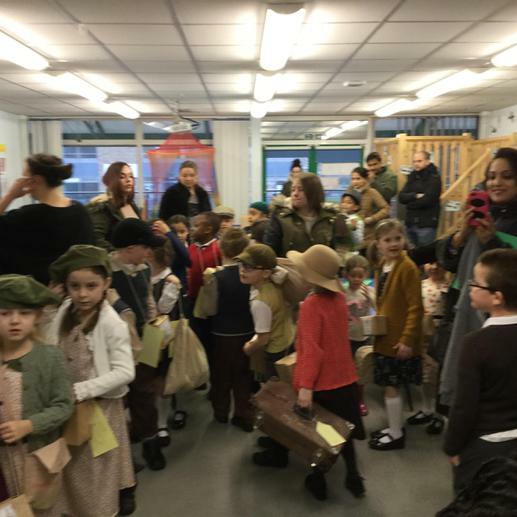 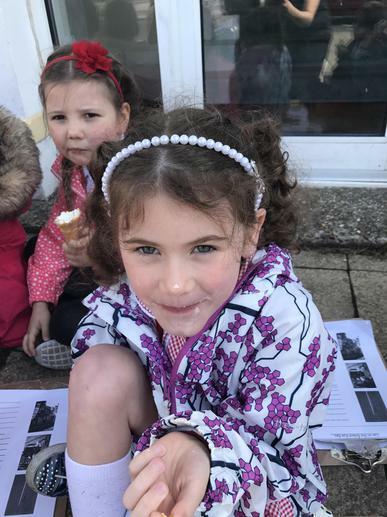 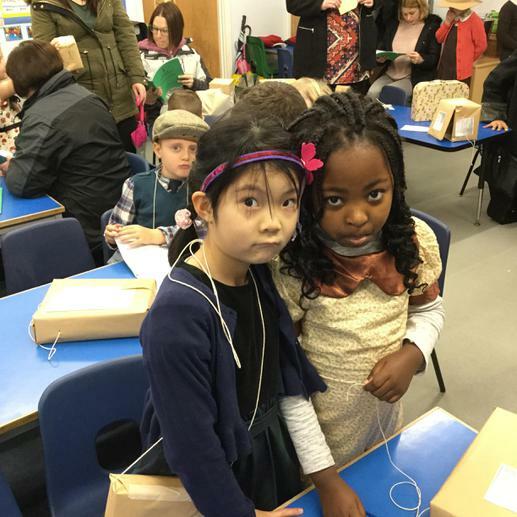 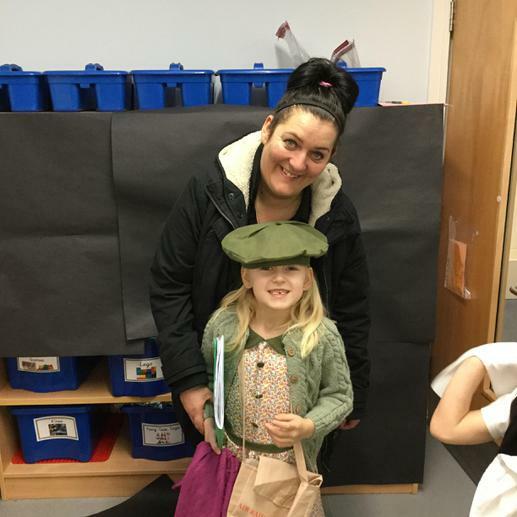 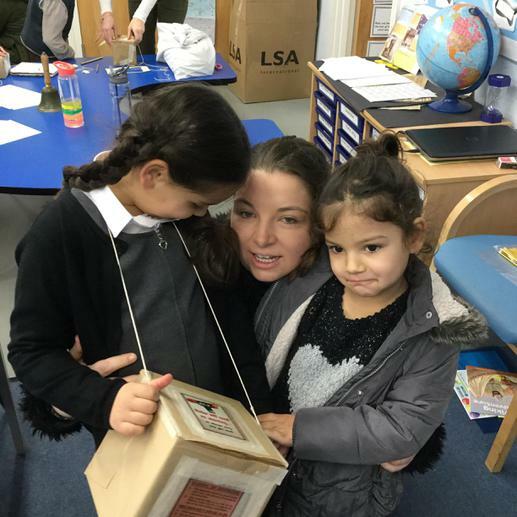 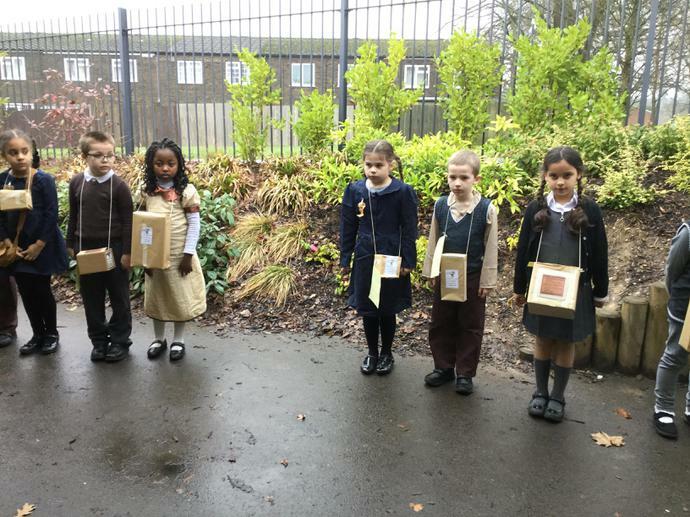 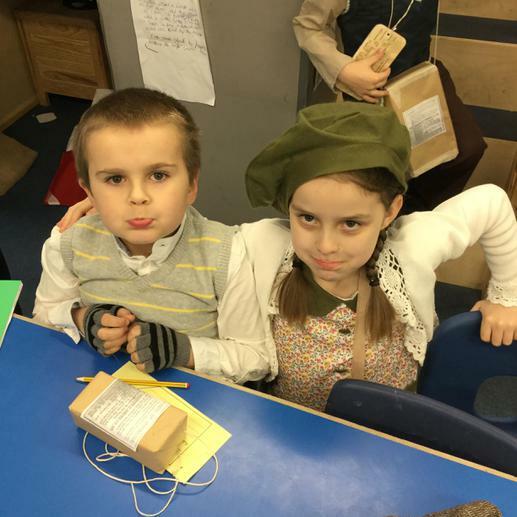 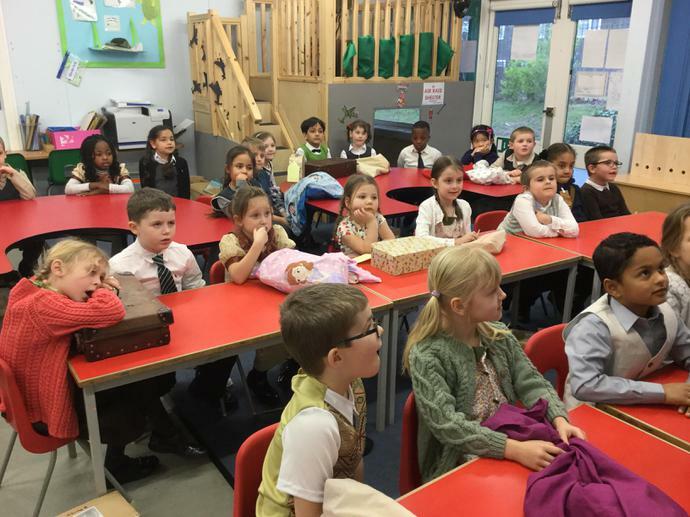 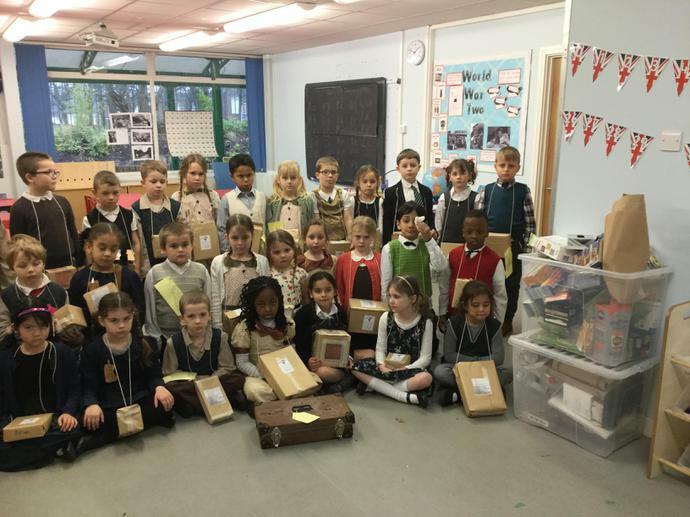 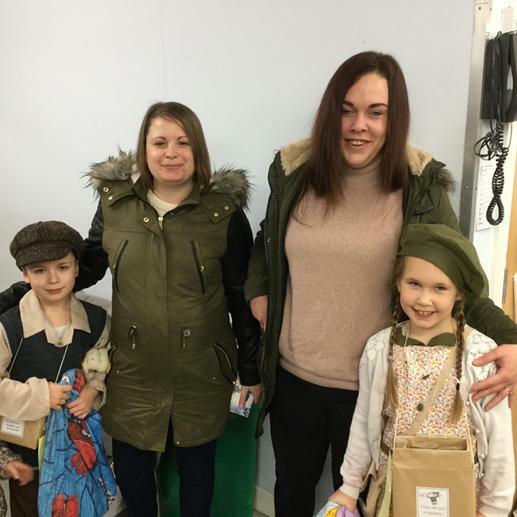 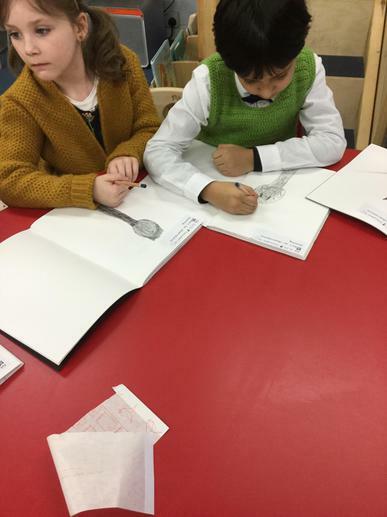 We have had such a fun time in Giraffe Class being evacuees and experiencing what life was like for children in World War Two. 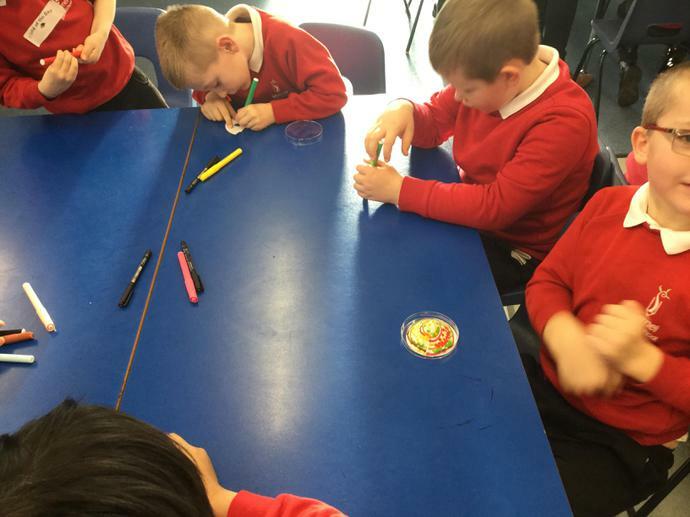 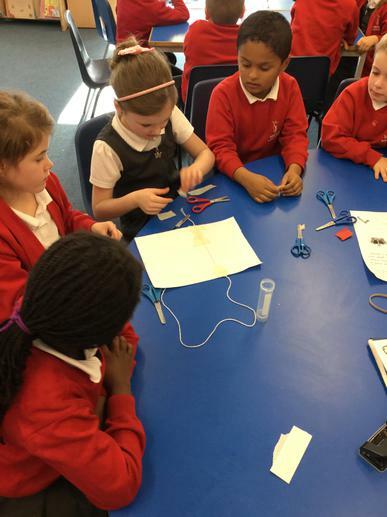 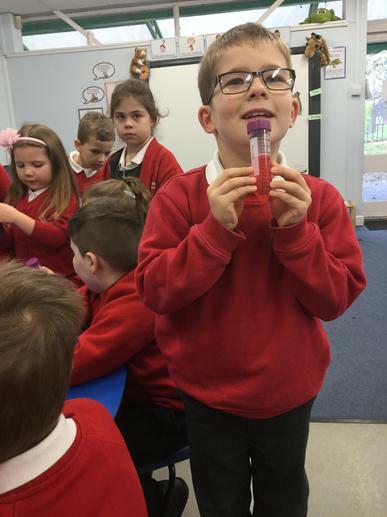 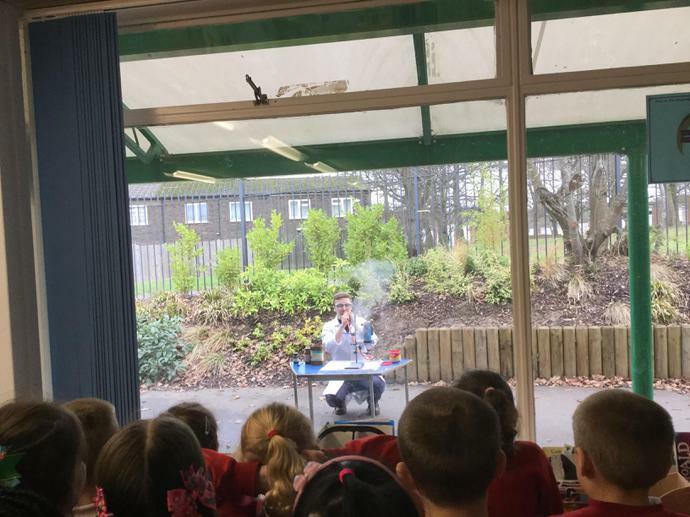 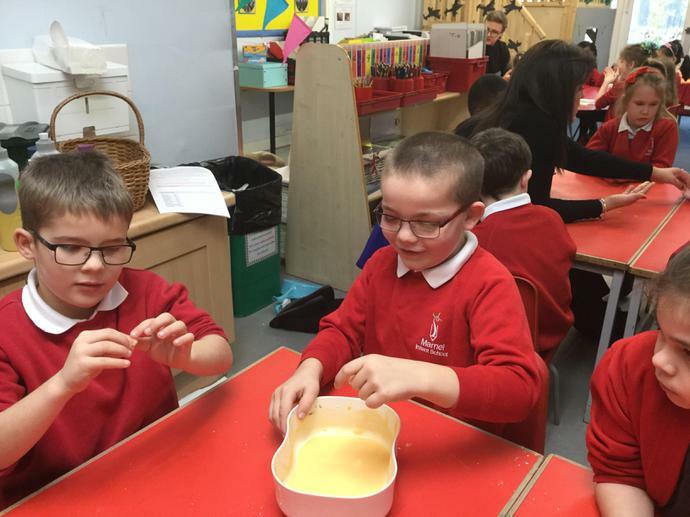 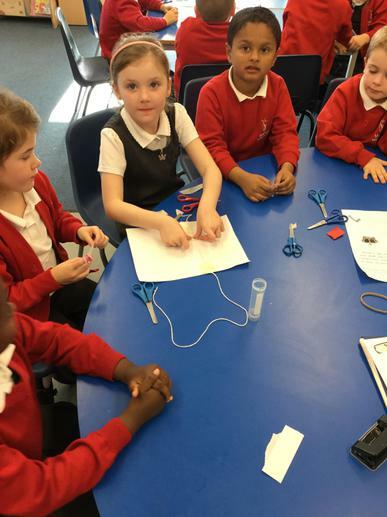 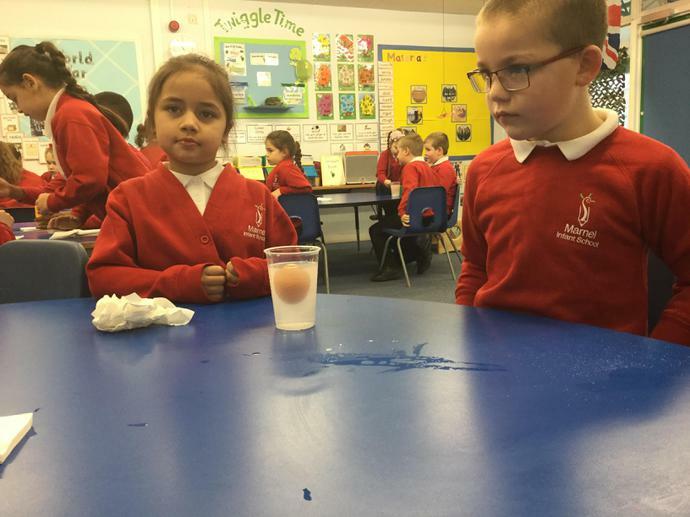 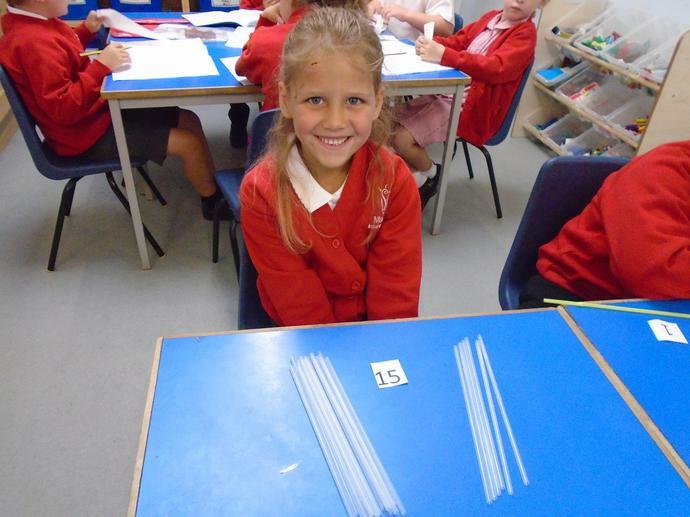 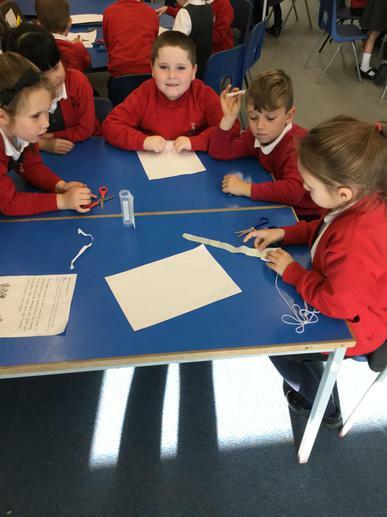 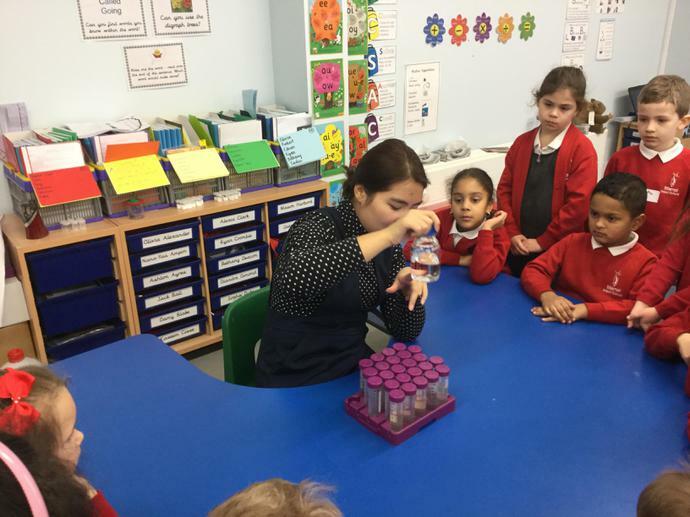 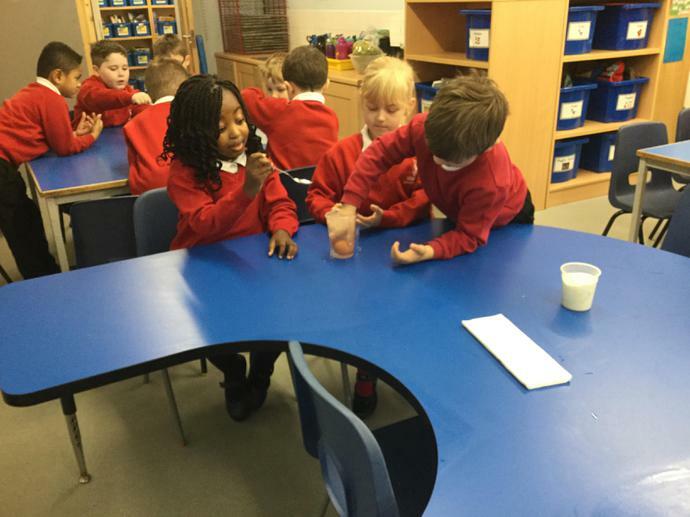 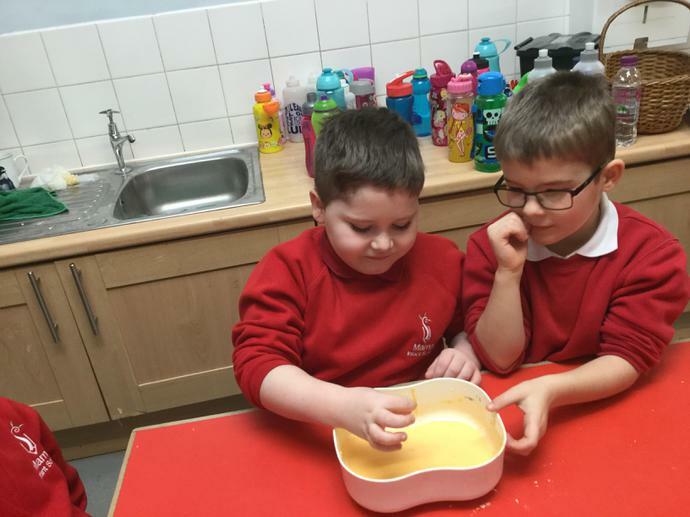 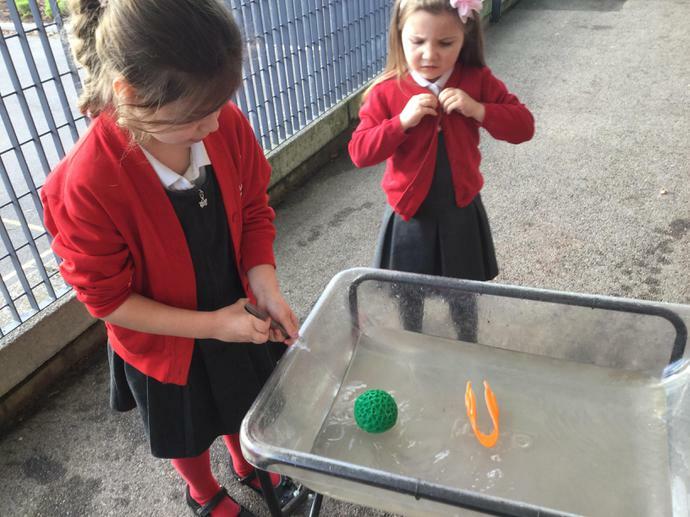 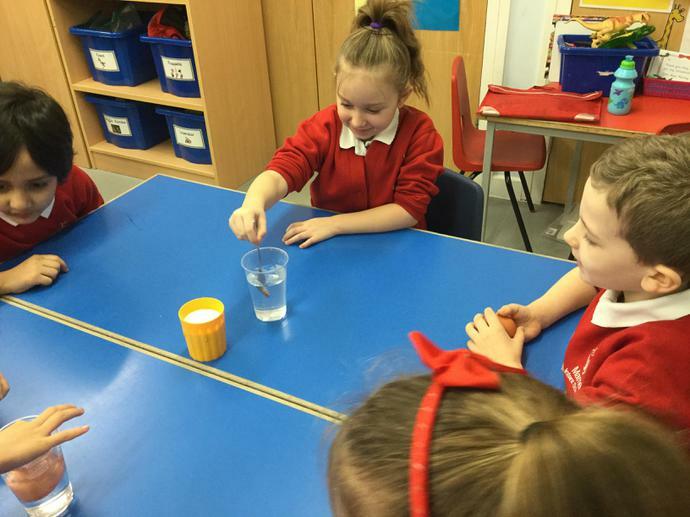 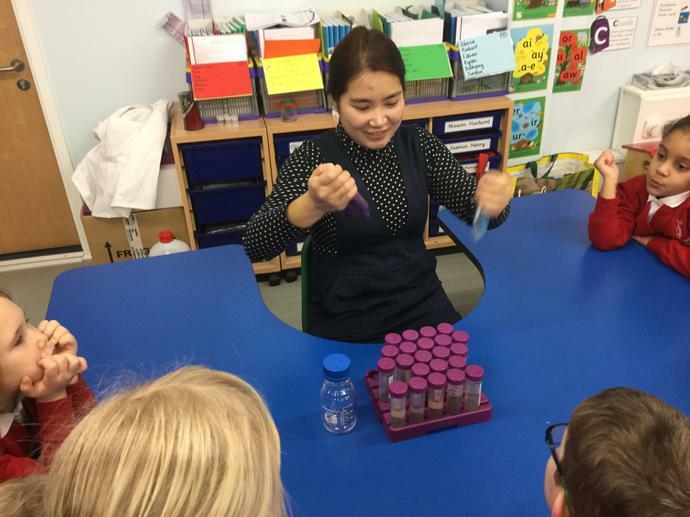 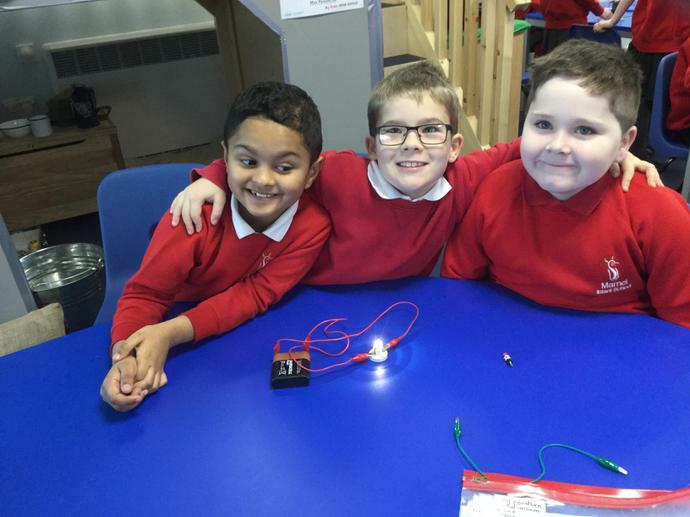 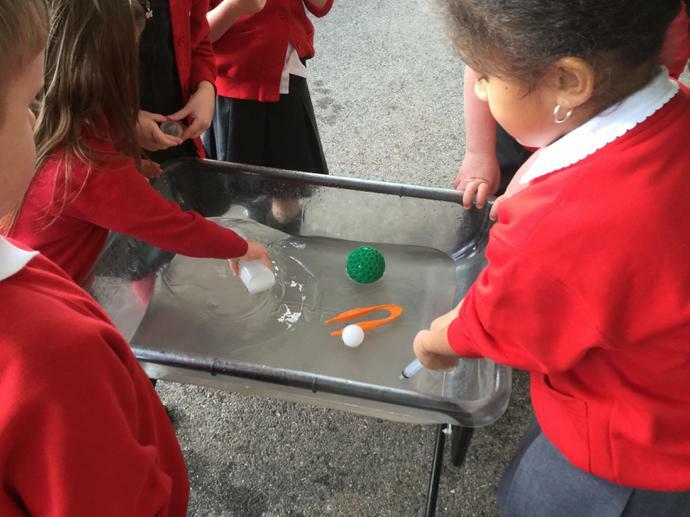 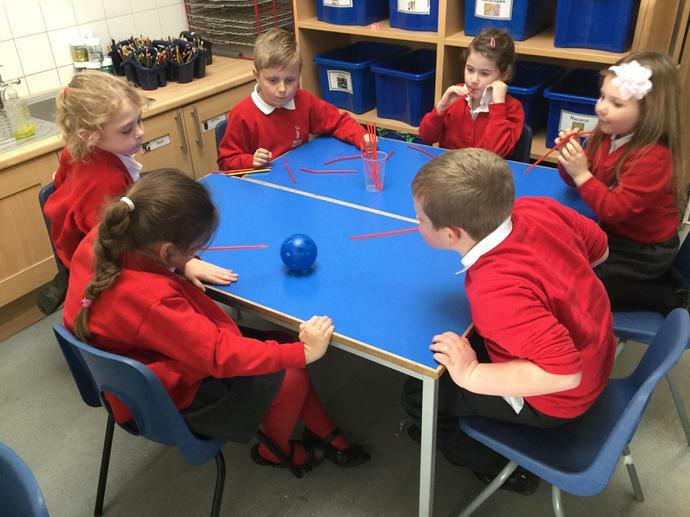 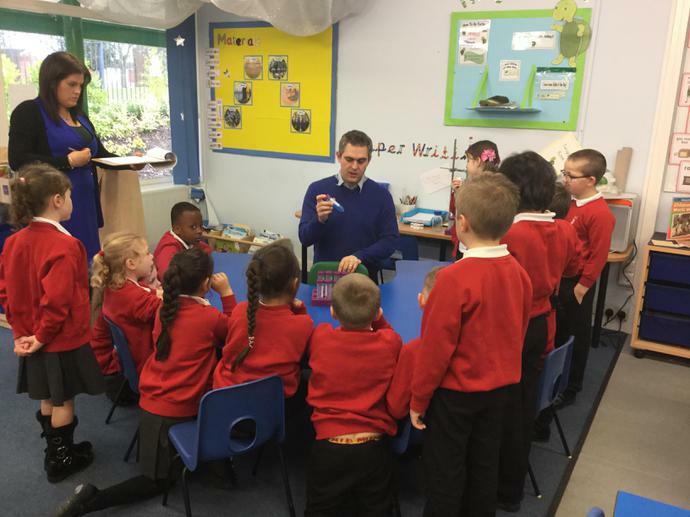 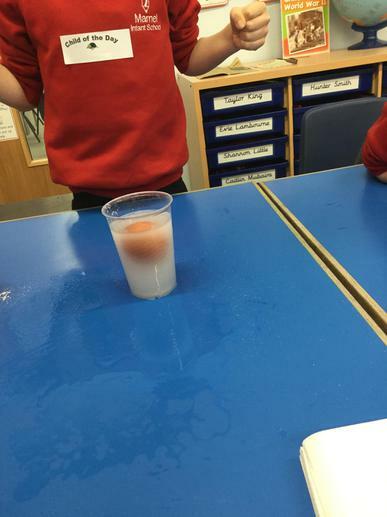 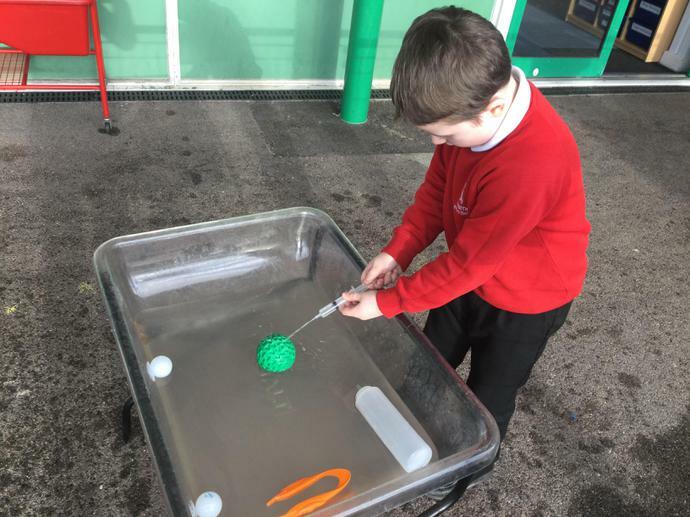 We had an exciting first day back after Christmas as we had Science Day. 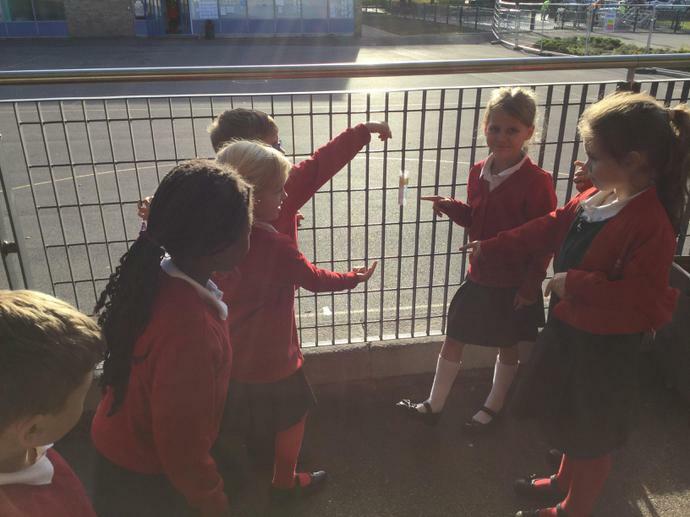 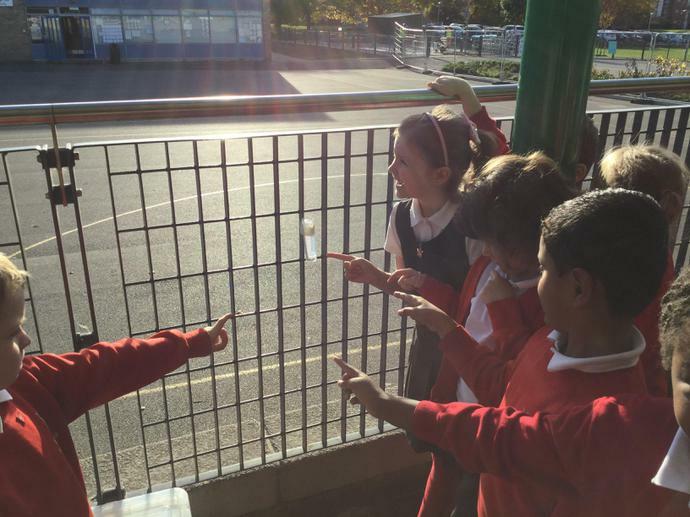 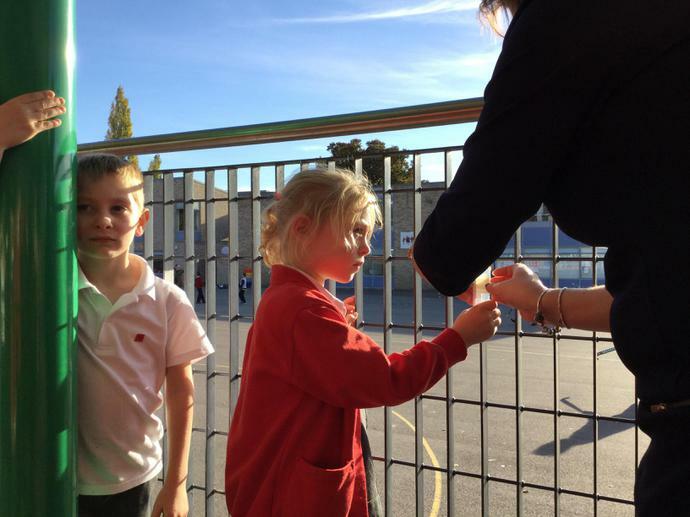 We moved around the school and completed different science experiments. 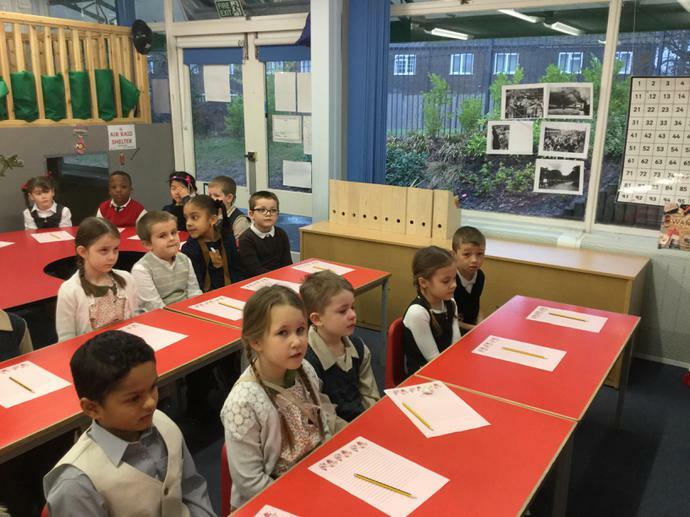 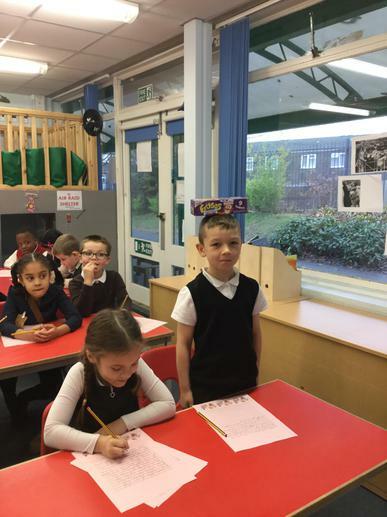 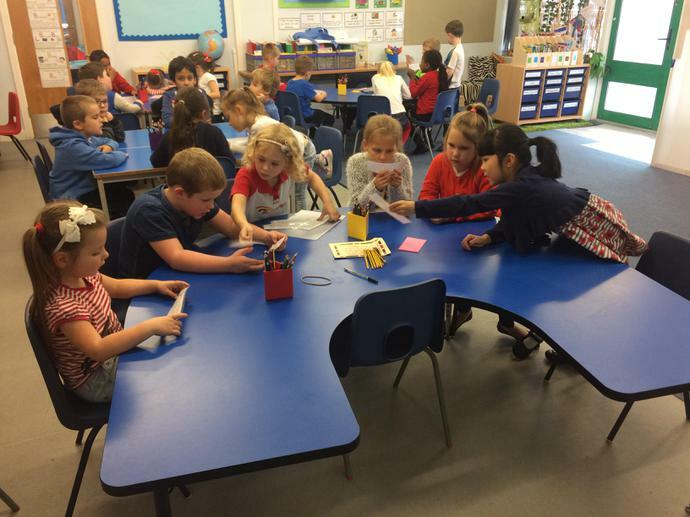 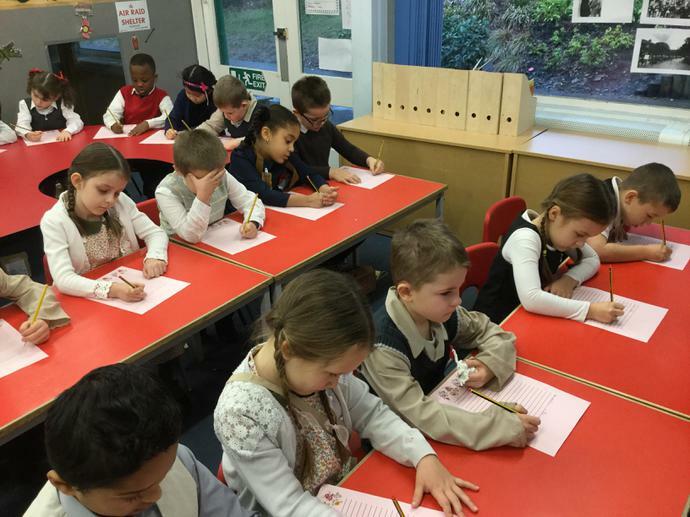 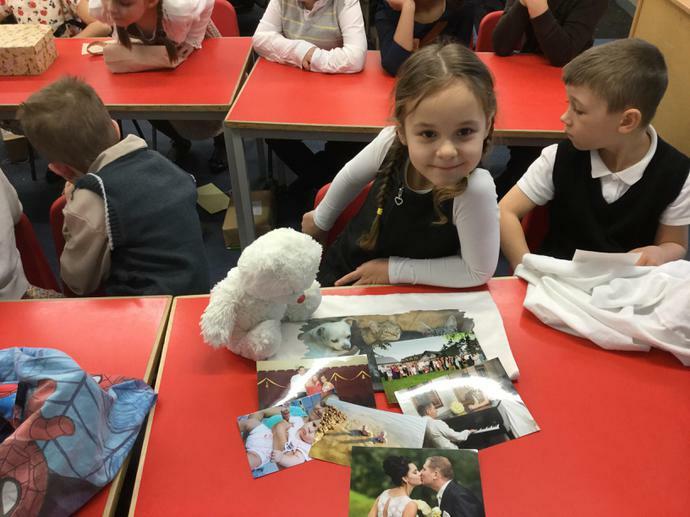 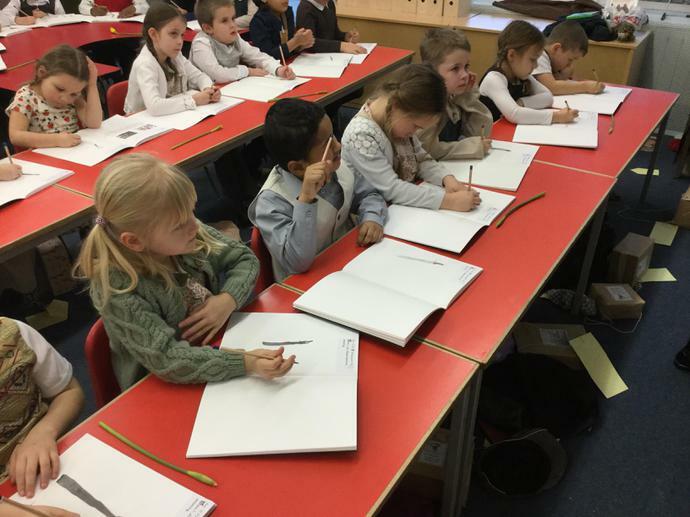 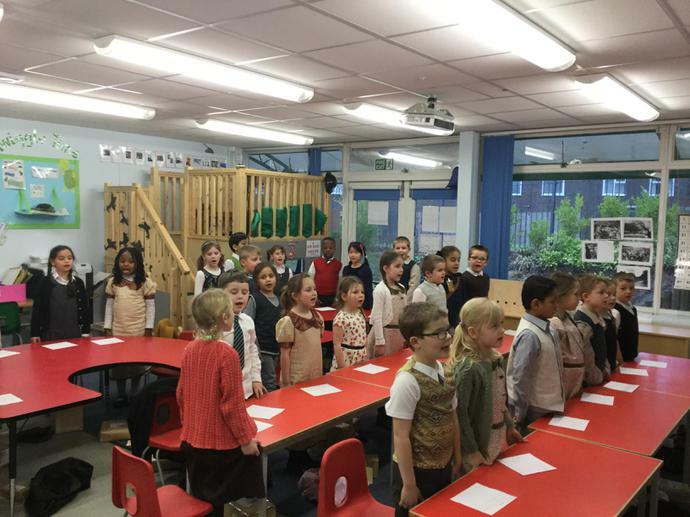 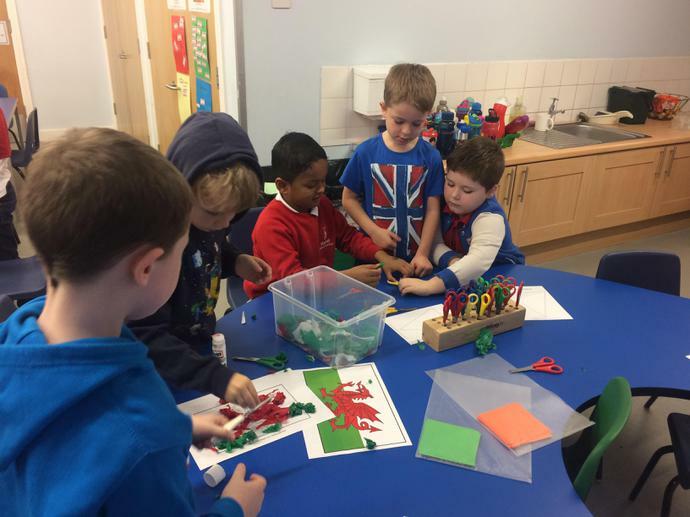 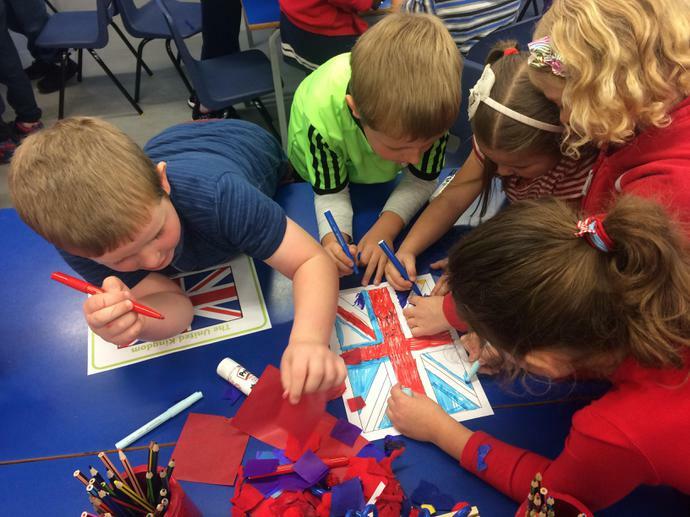 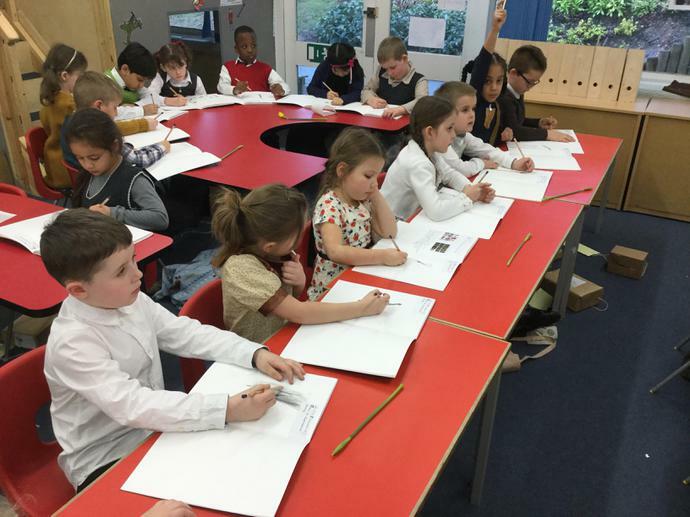 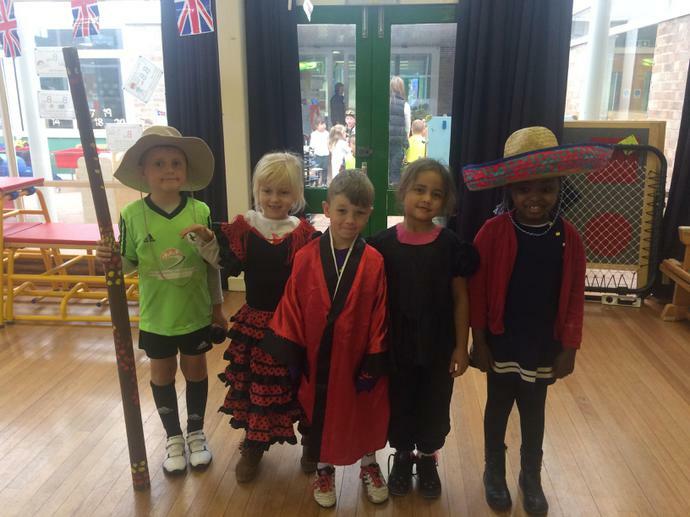 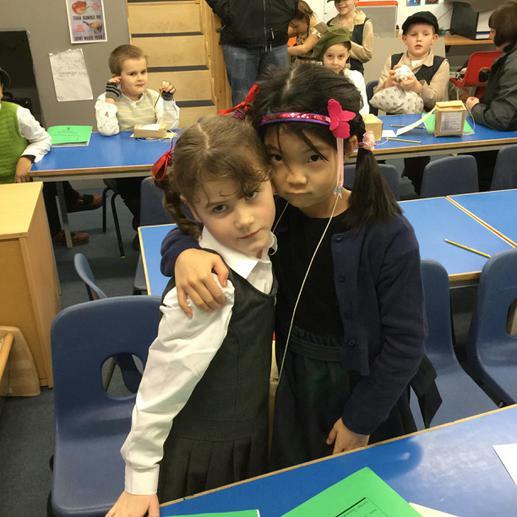 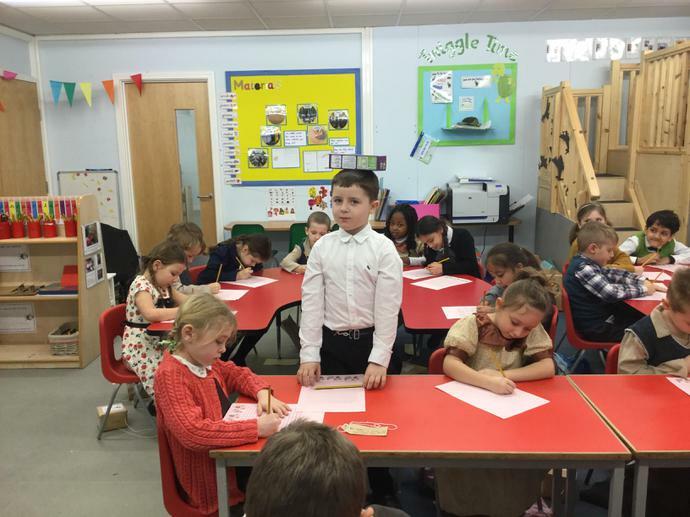 In Giraffe Class we enjoyed celebrating British Values day. 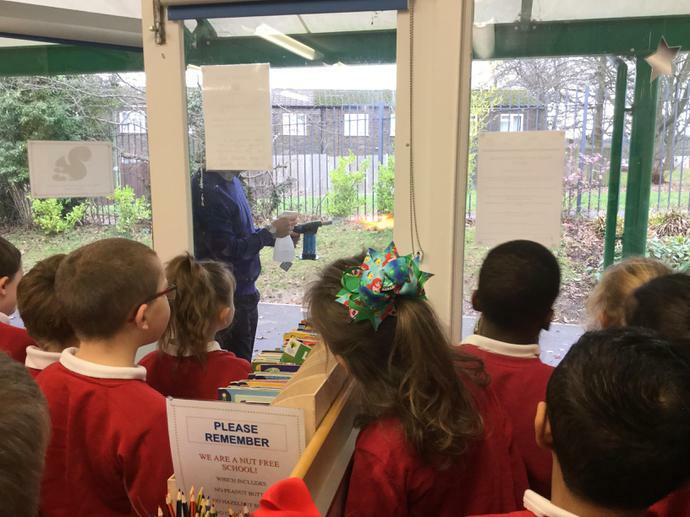 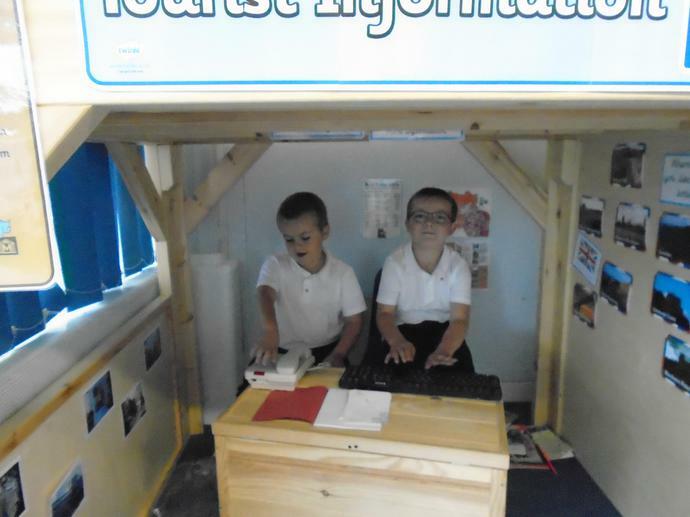 In Giraffe Class we have transformed into weather researchers. 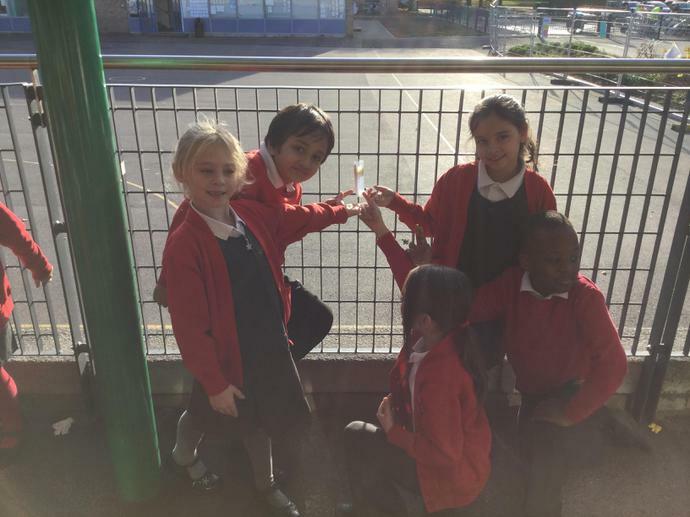 We have set up our own weather stations to find out about how much rain fall there is this week, if it is windy and the different temperatures throughout the week. 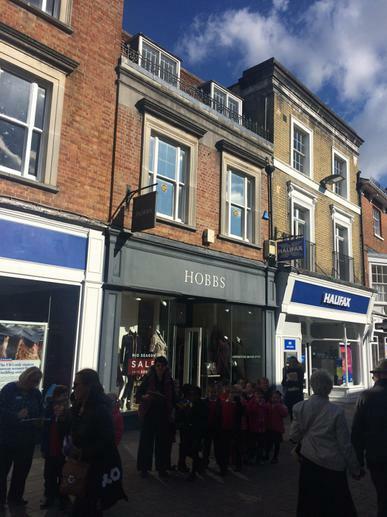 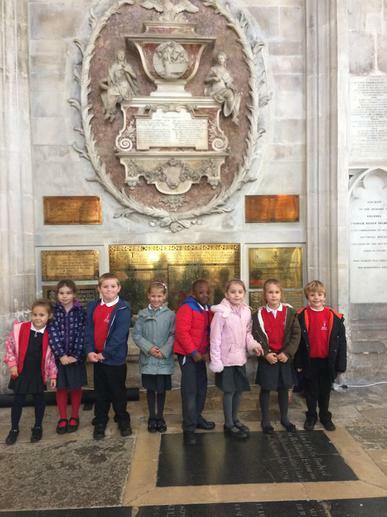 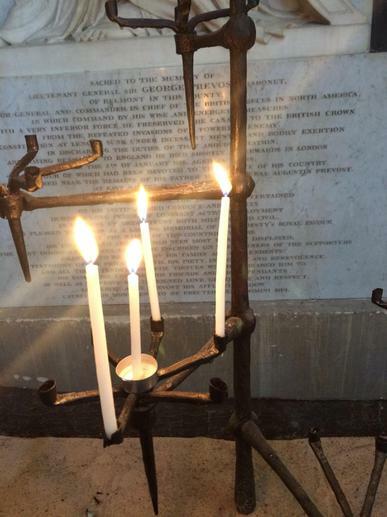 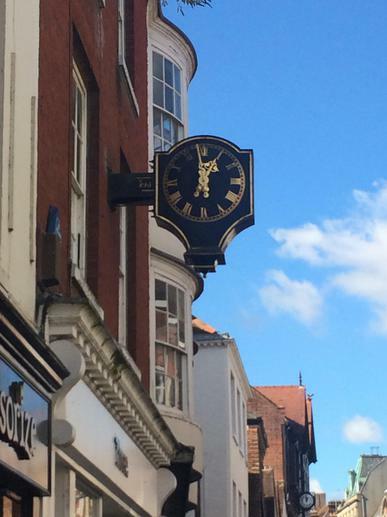 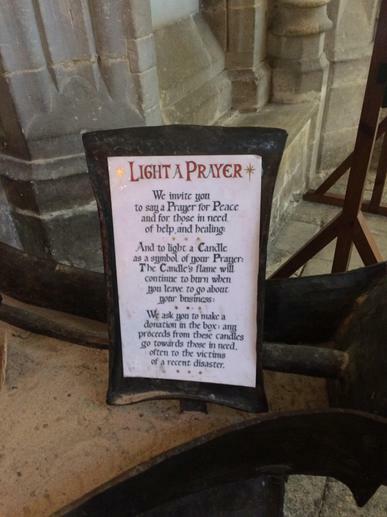 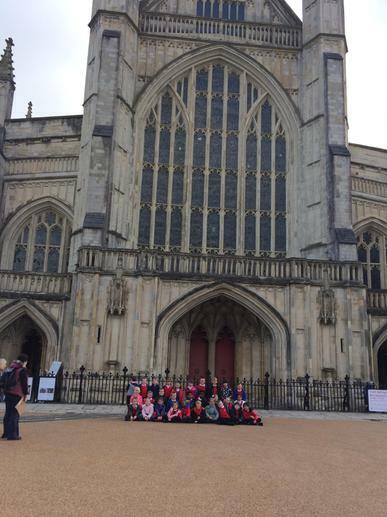 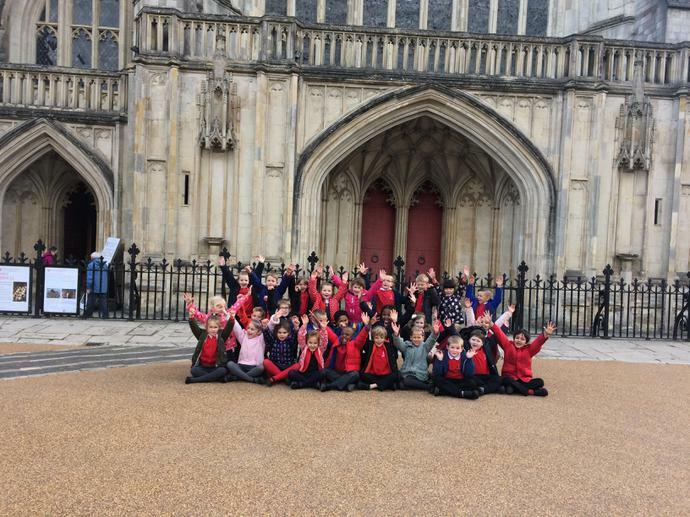 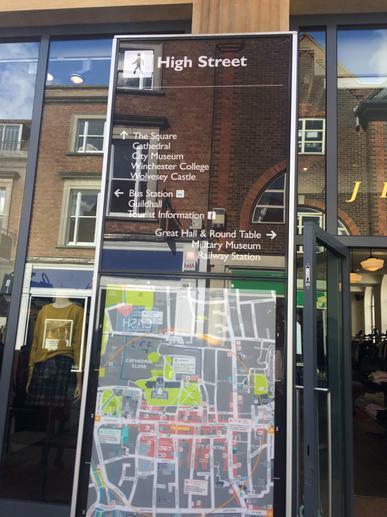 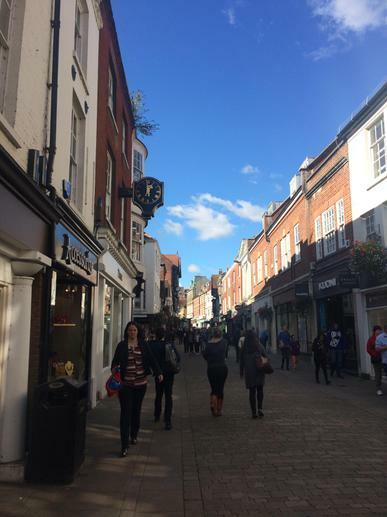 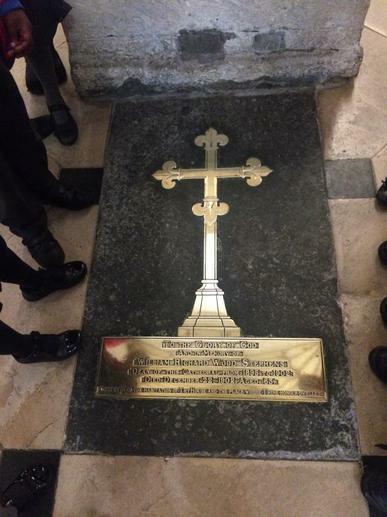 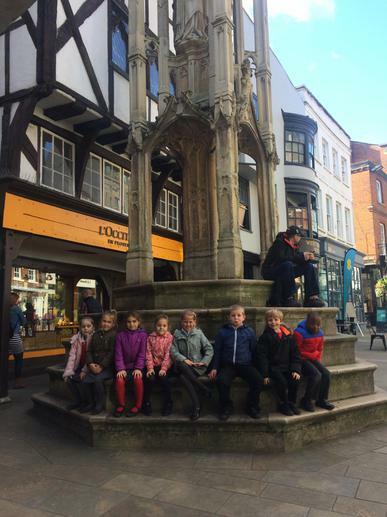 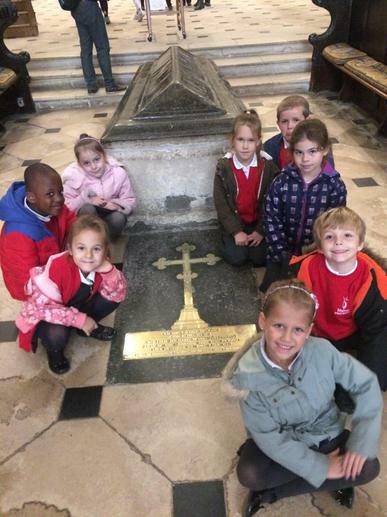 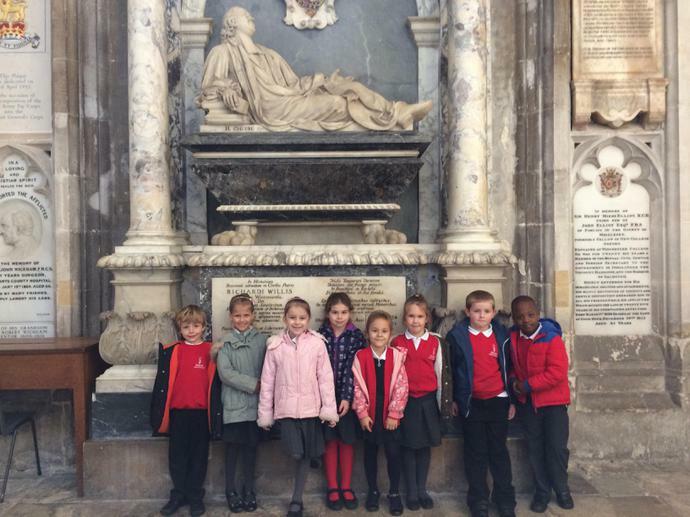 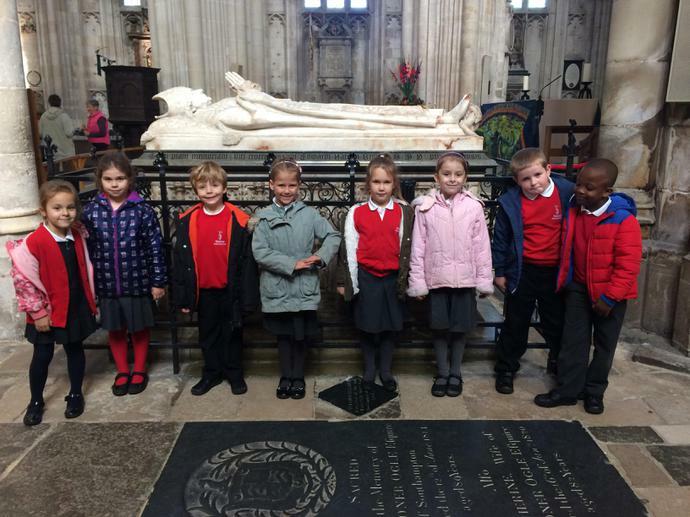 We had great fun in WInchester finding out about a Christian' s special place and comparing the city with Popley. 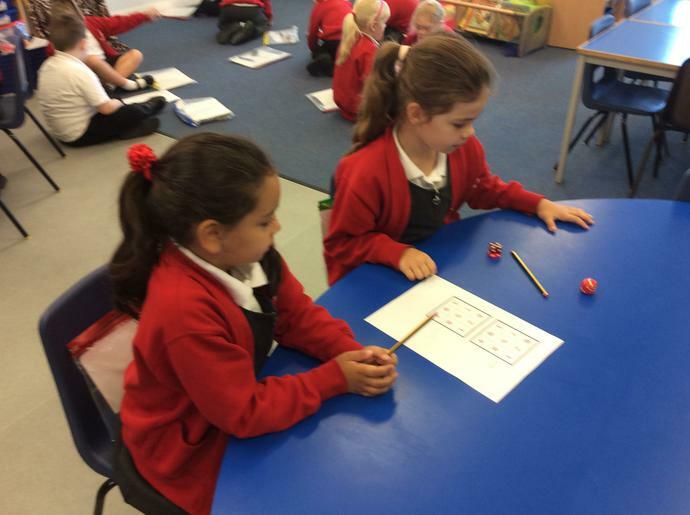 Conjunction game Pick the correct conjunction to complete the sentence. 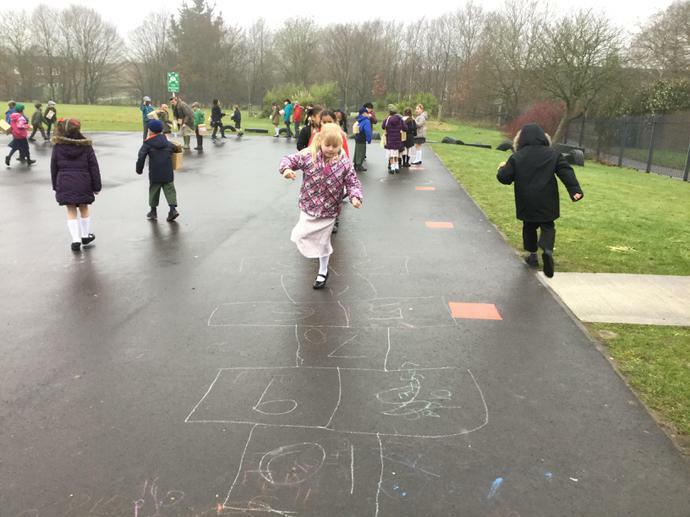 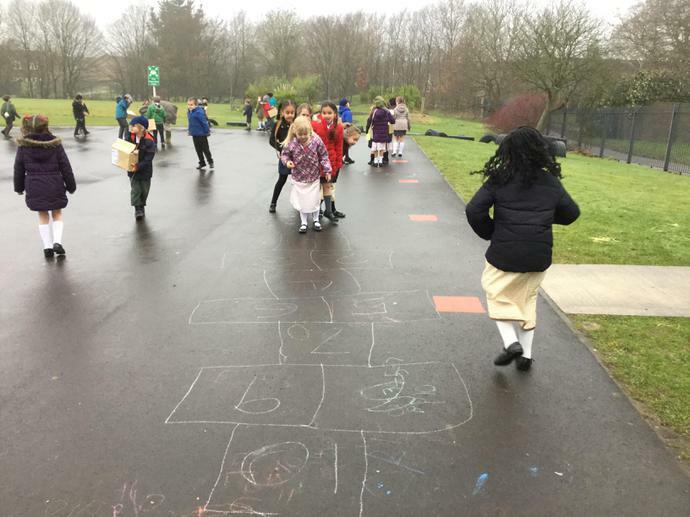 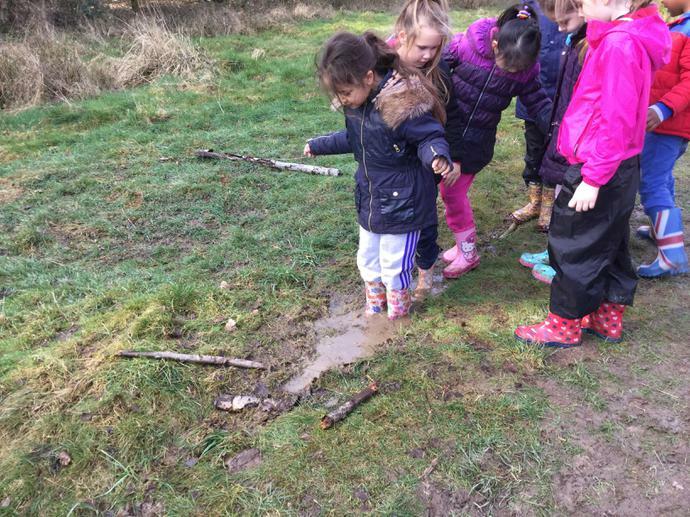 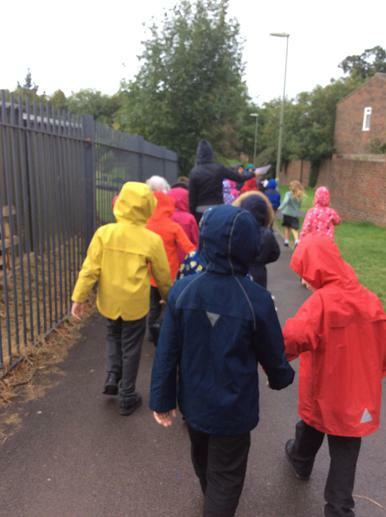 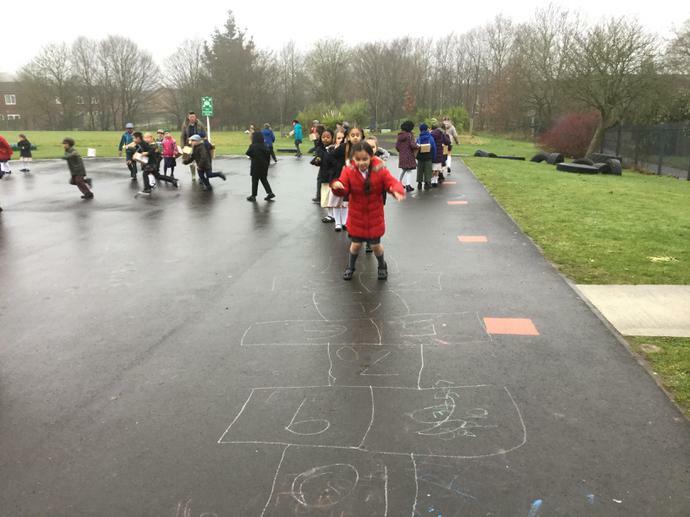 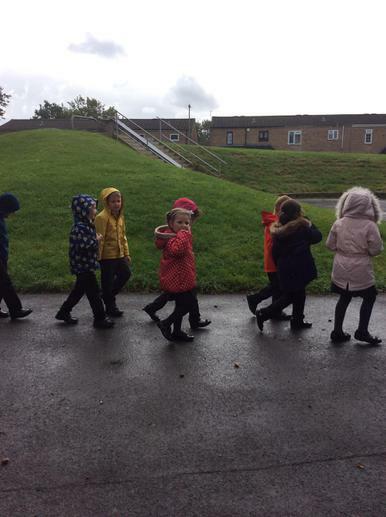 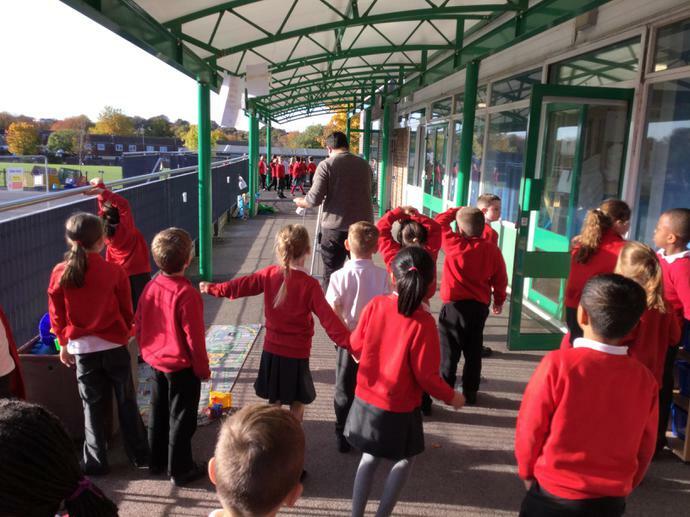 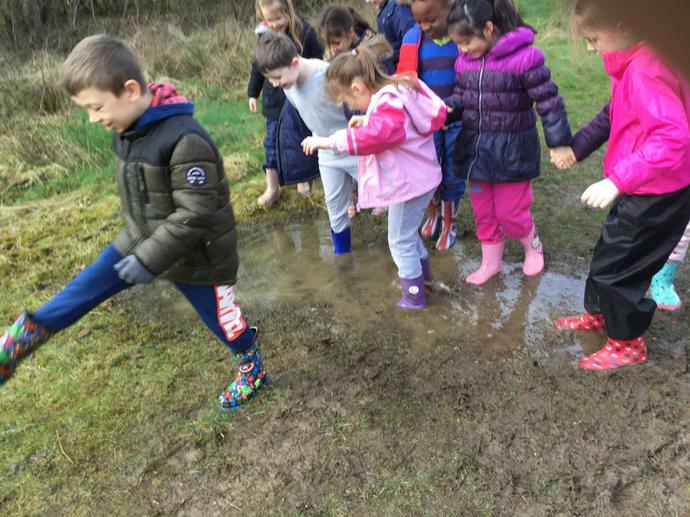 Giraffe Class went for a rainy walk in our local area. 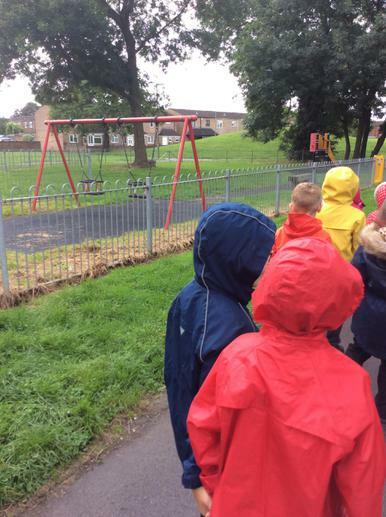 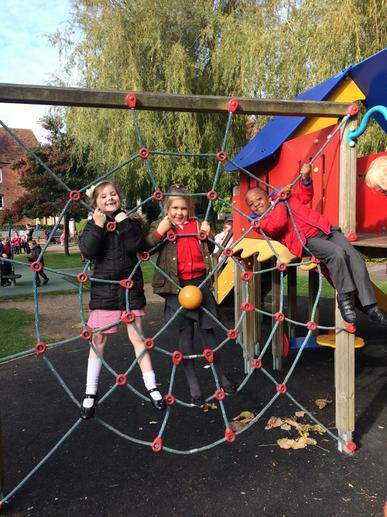 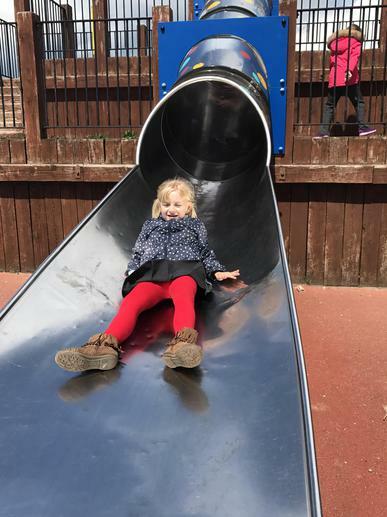 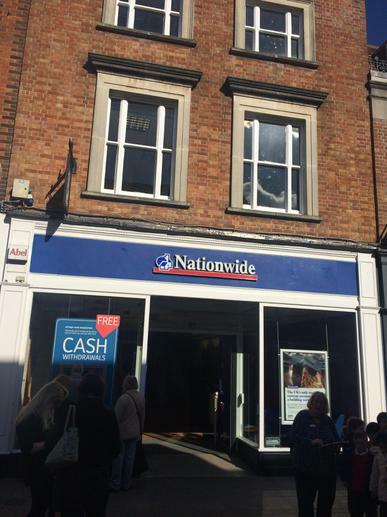 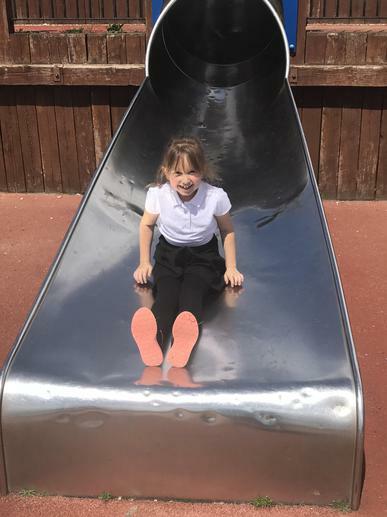 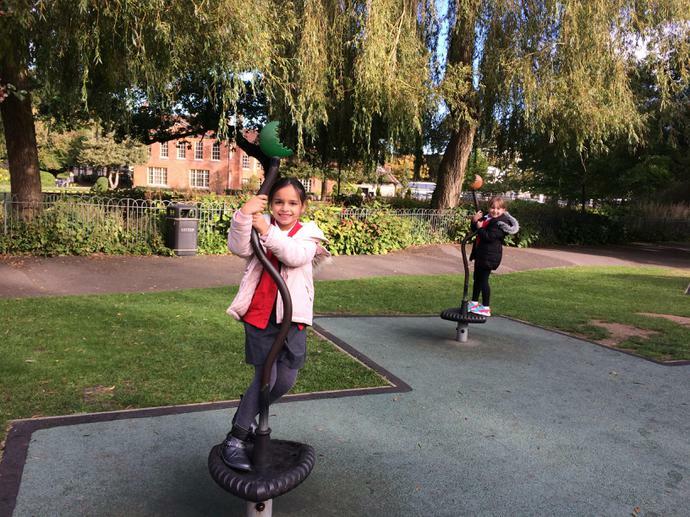 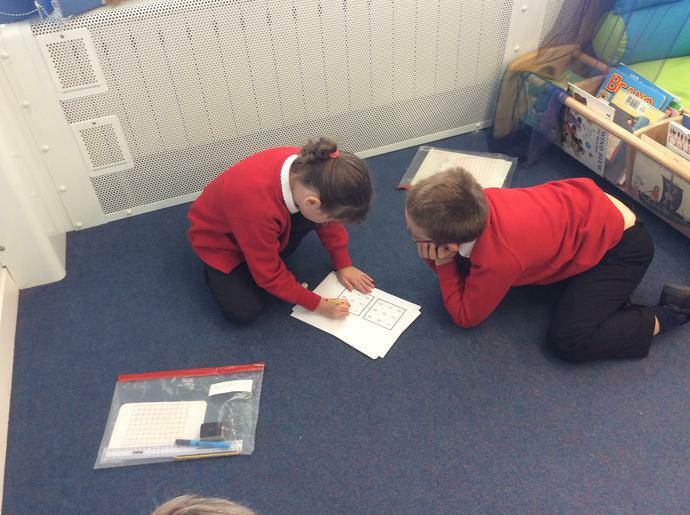 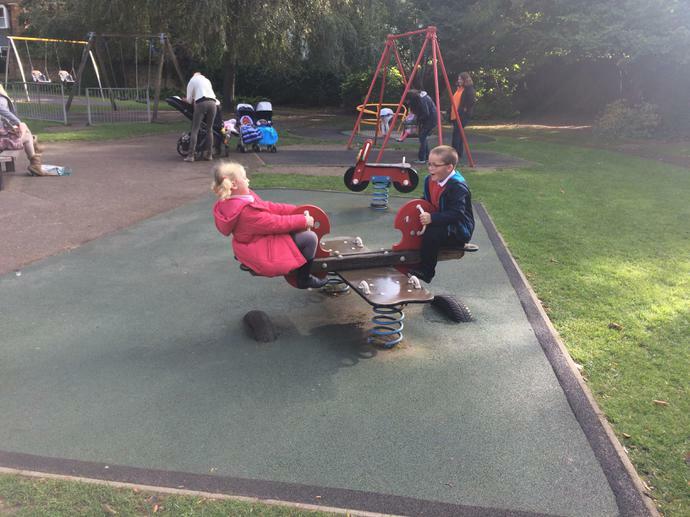 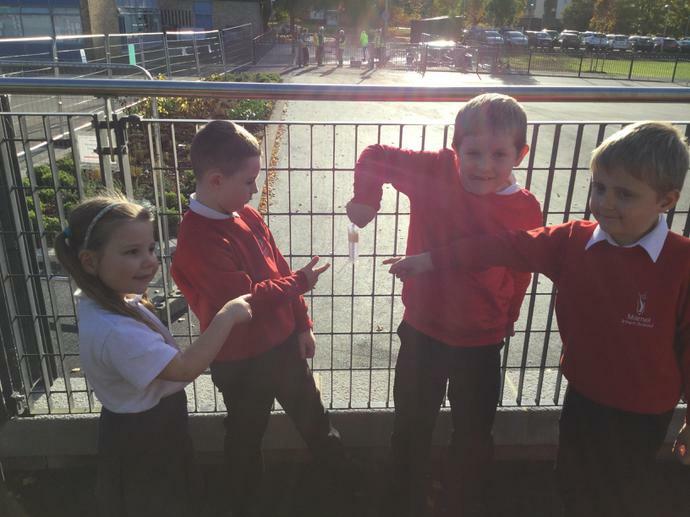 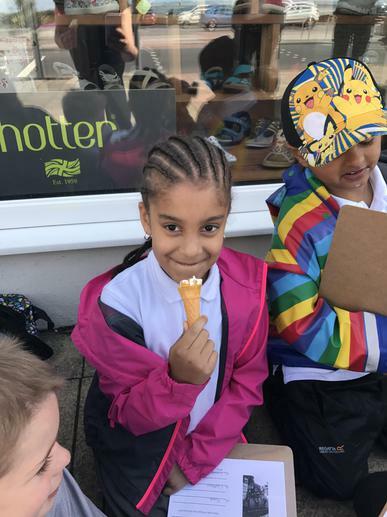 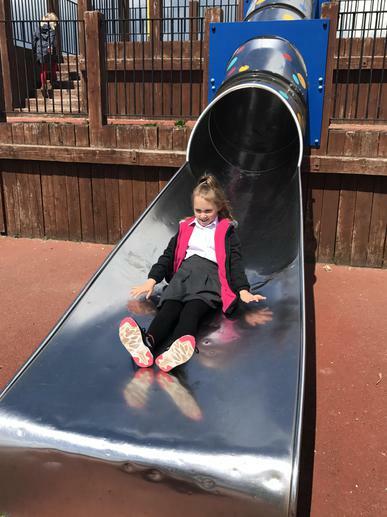 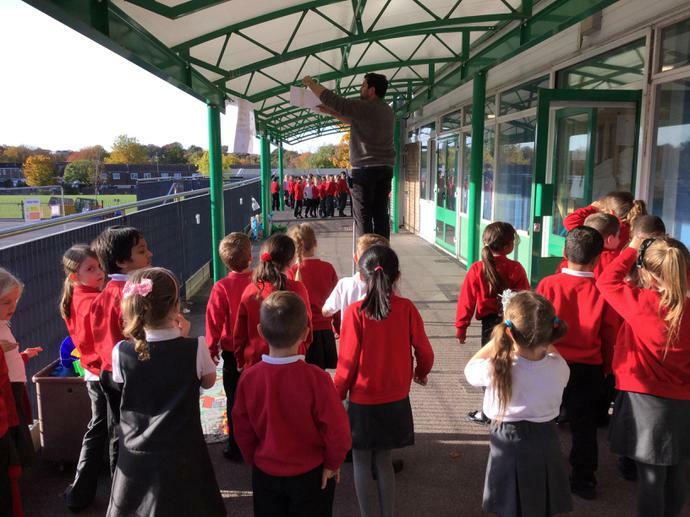 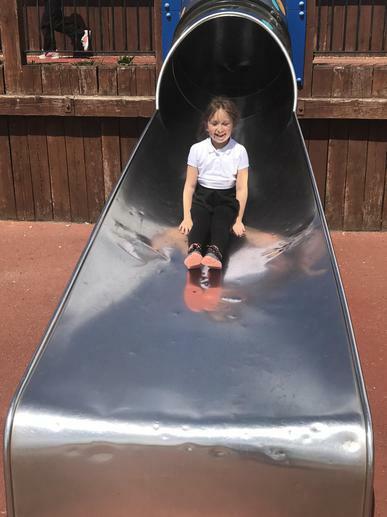 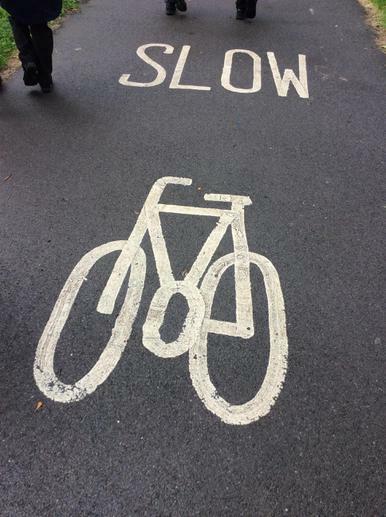 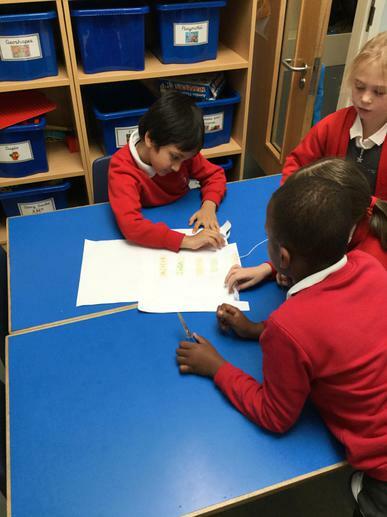 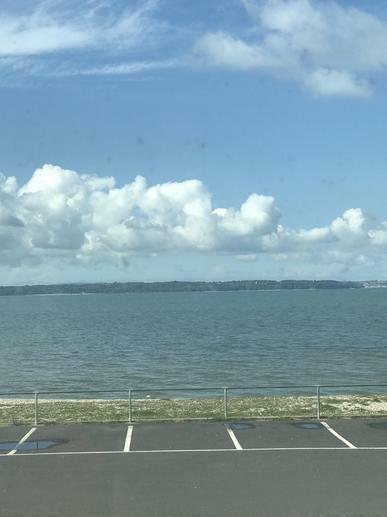 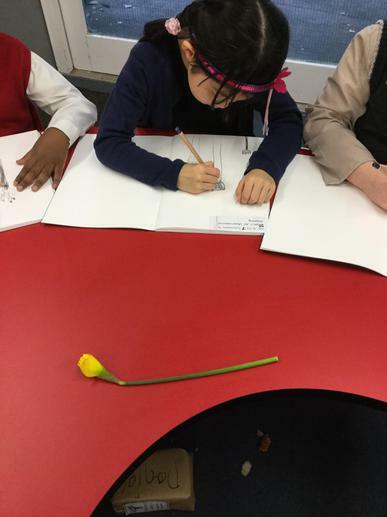 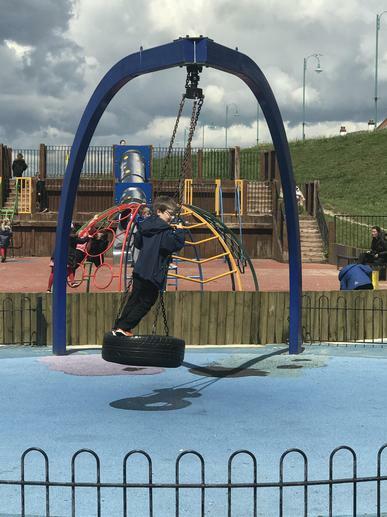 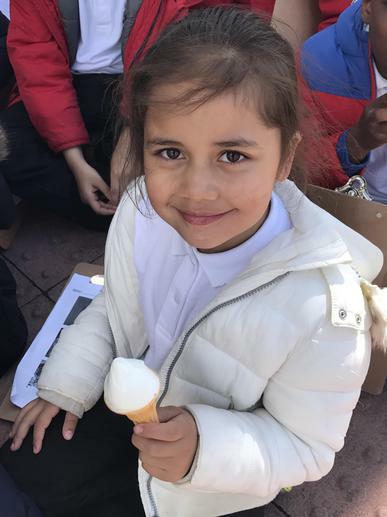 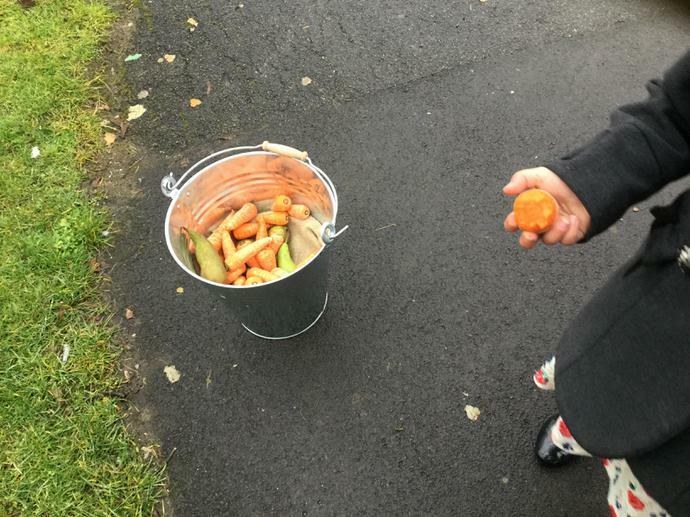 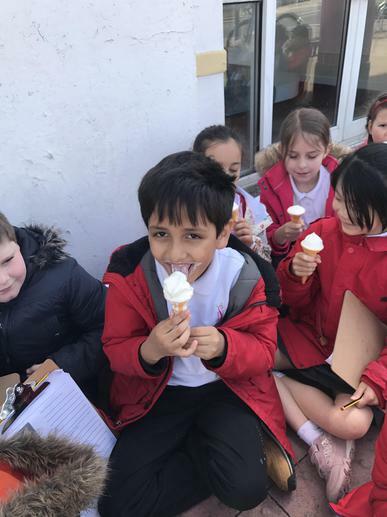 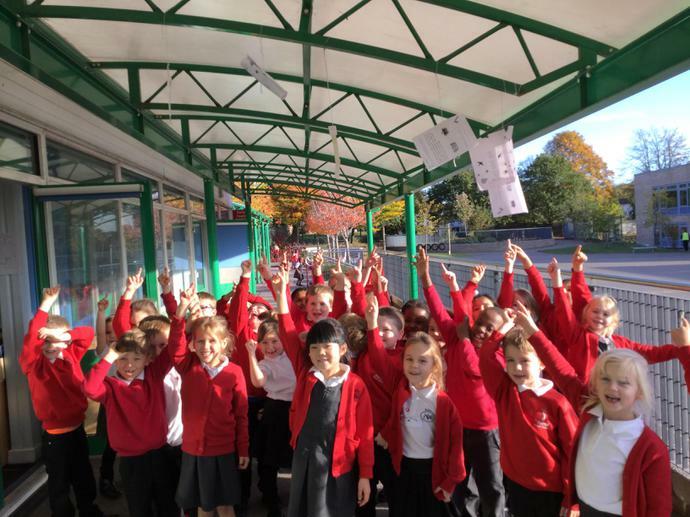 We found out that we have lots of useful things in our area and thought about what we would improve. 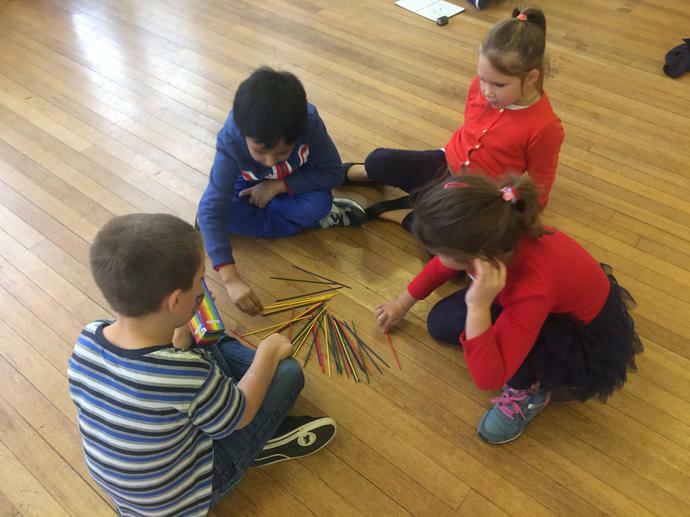 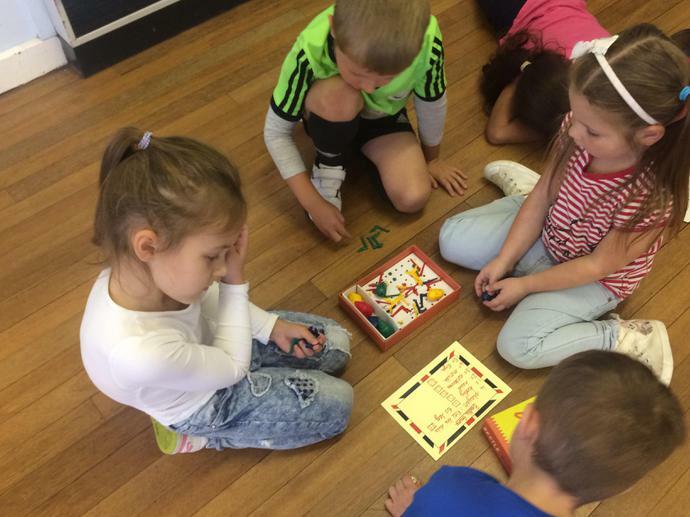 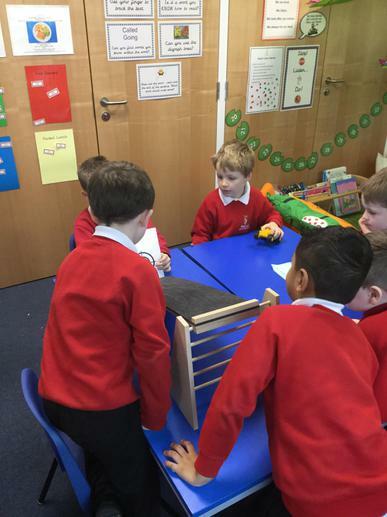 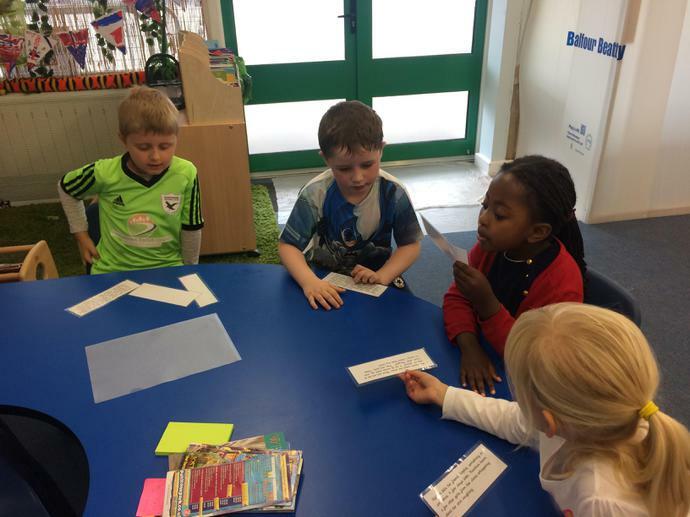 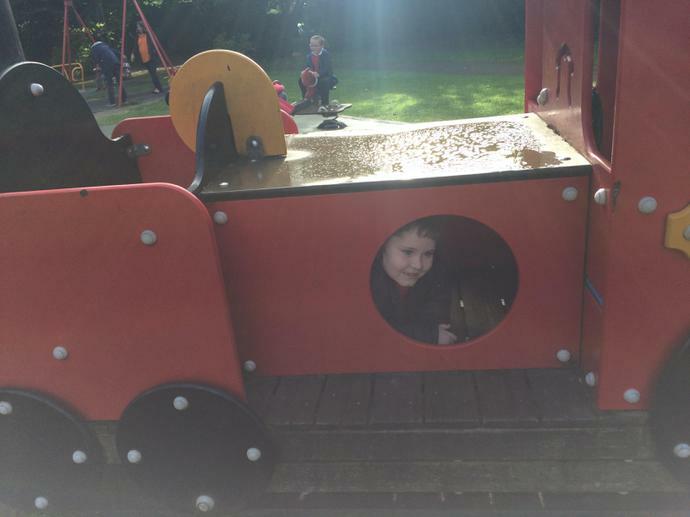 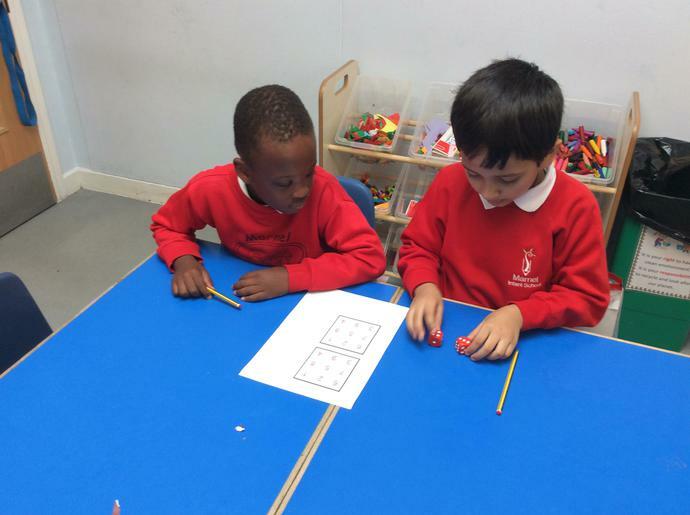 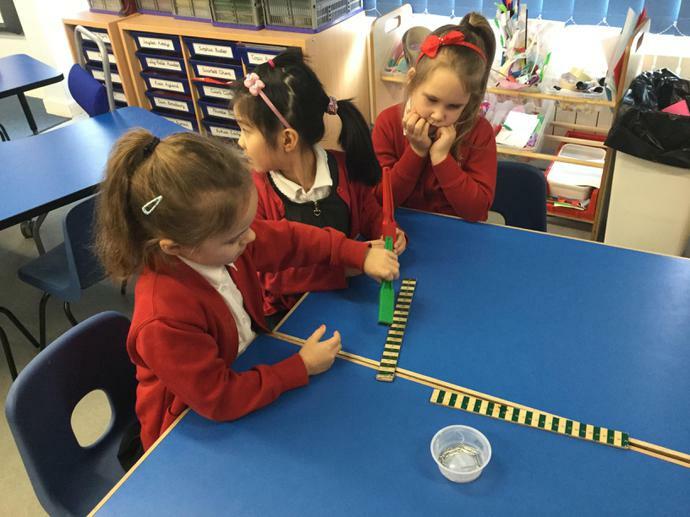 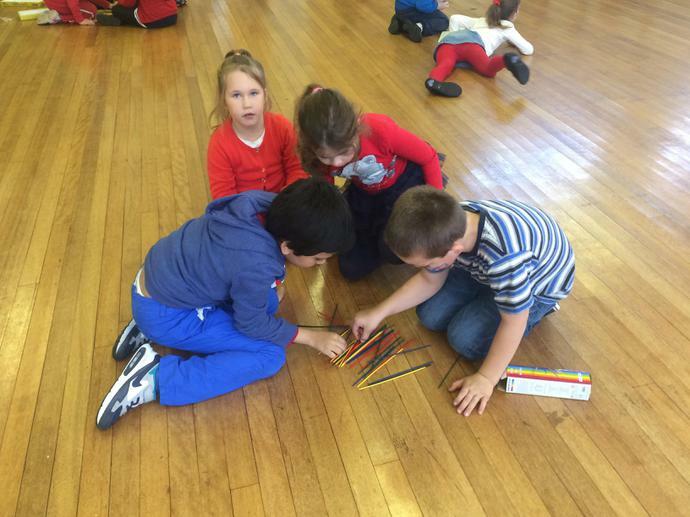 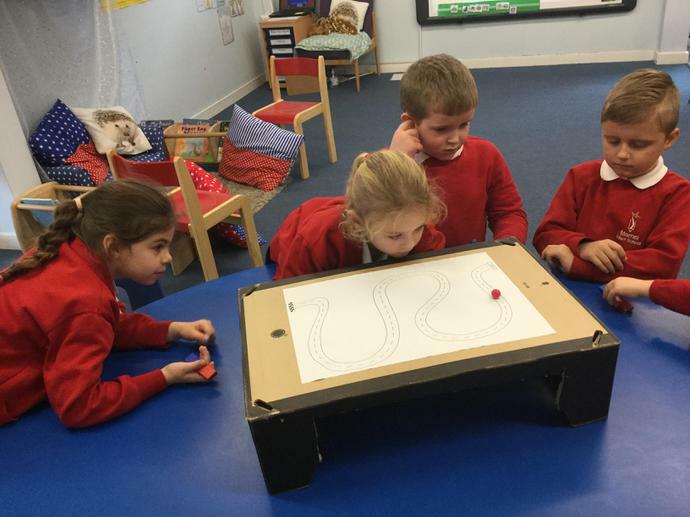 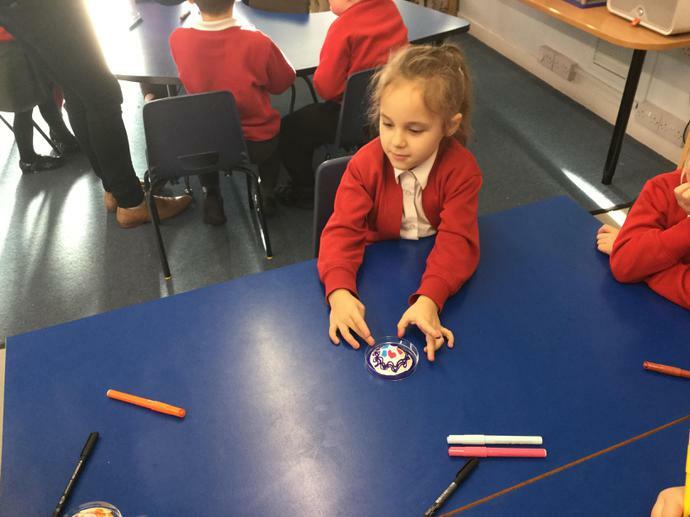 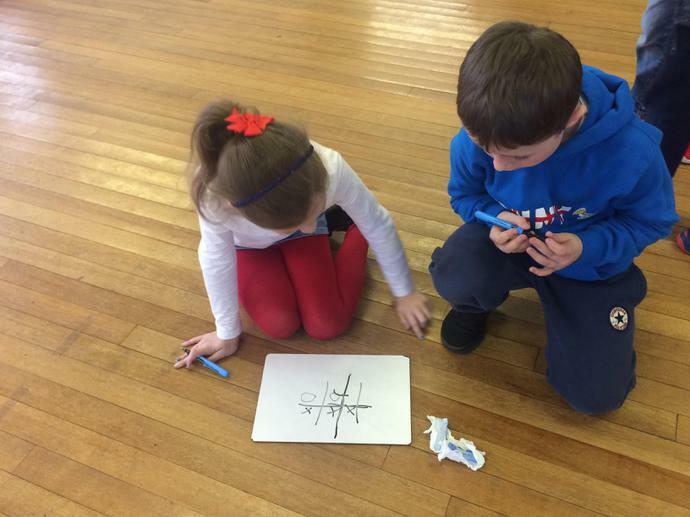 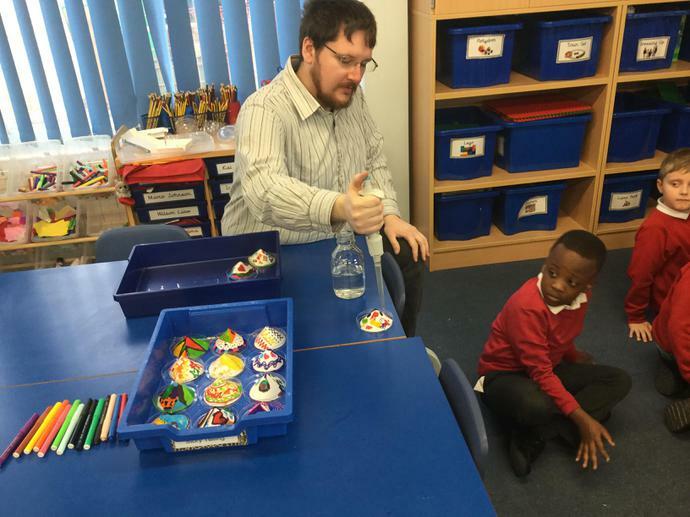 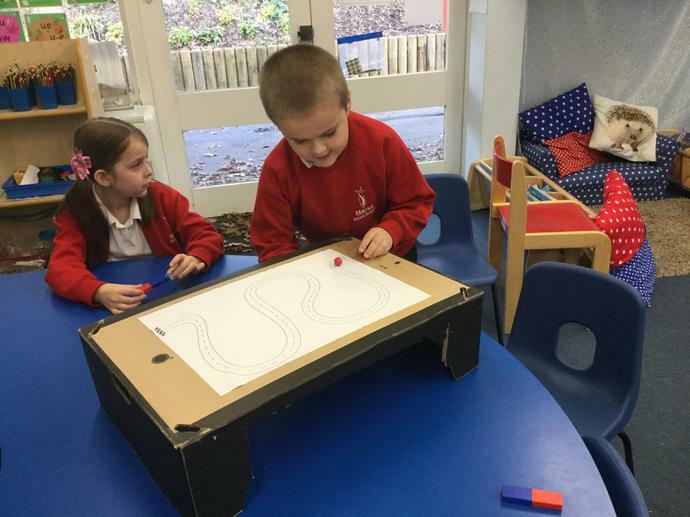 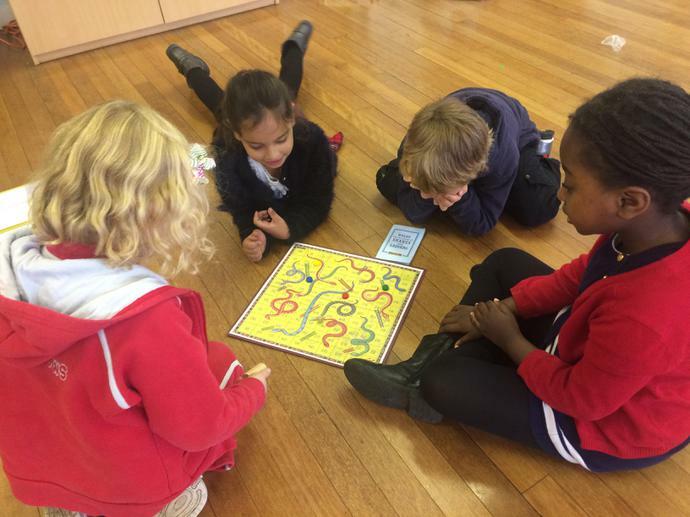 In Giraffe Class we have been applying our addition skills to play our favourite game. 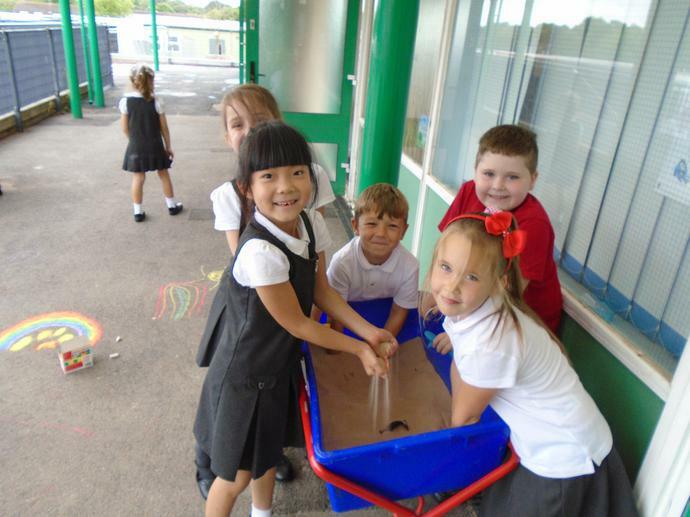 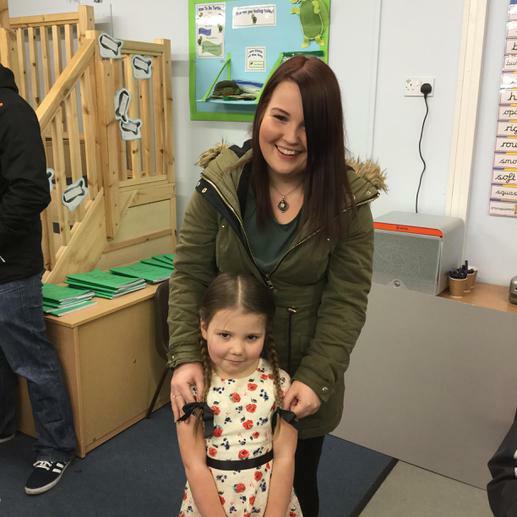 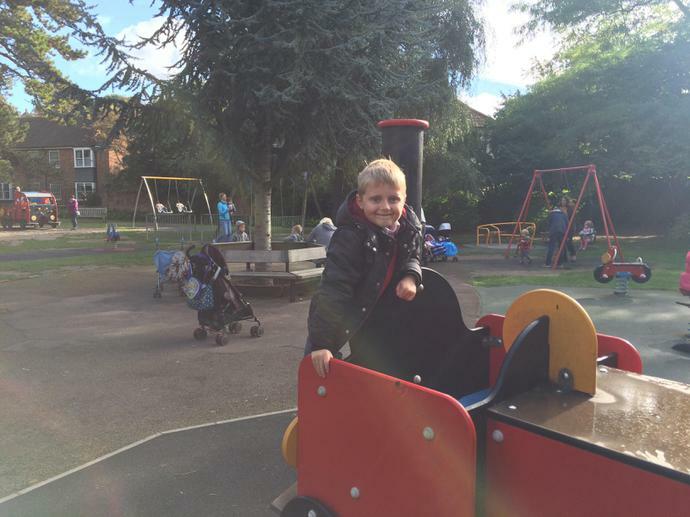 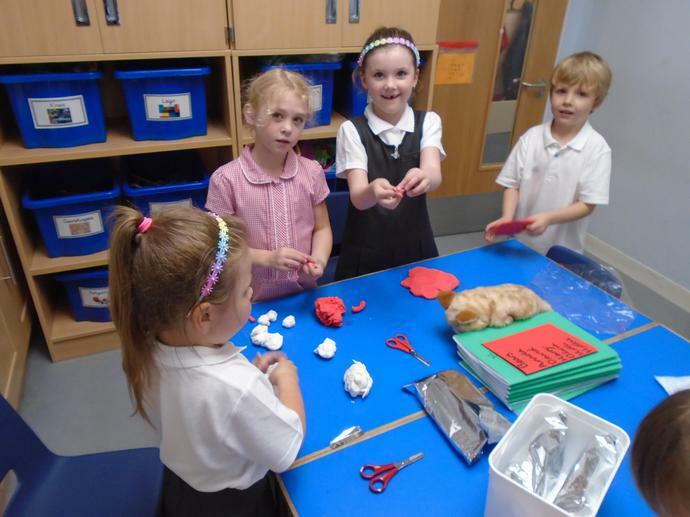 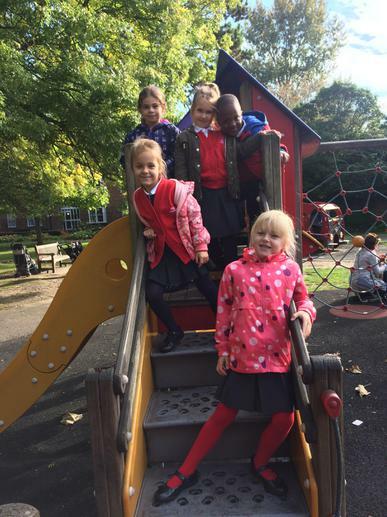 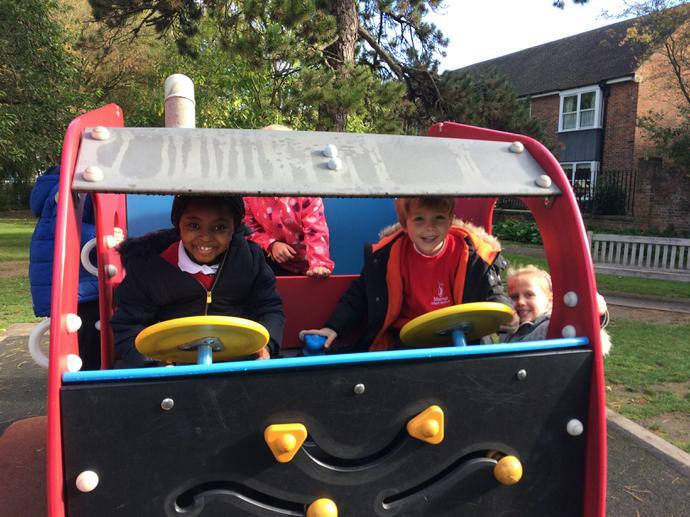 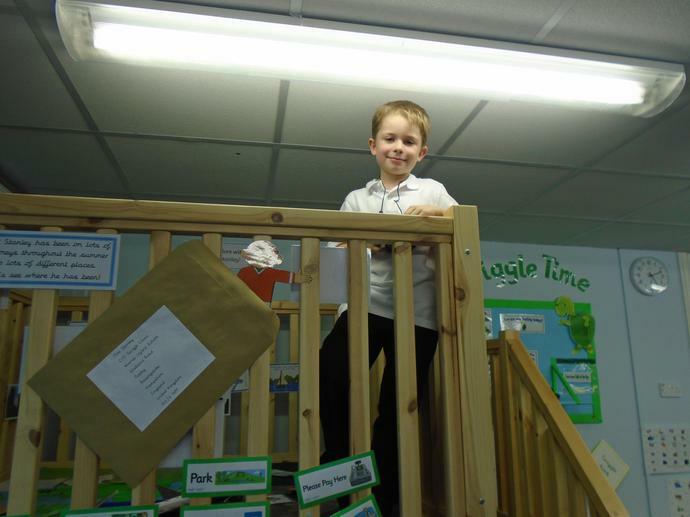 We have been having lots of fun settling into Giraffe Class and are looking forward to the year ahead.